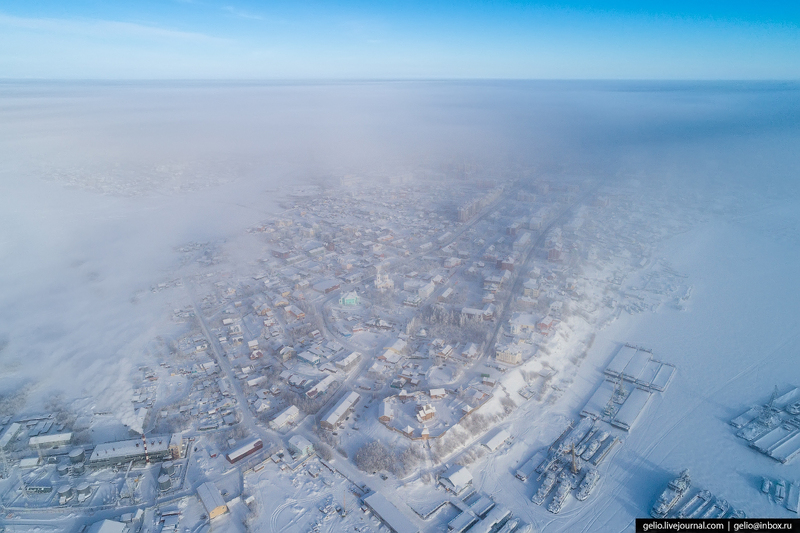 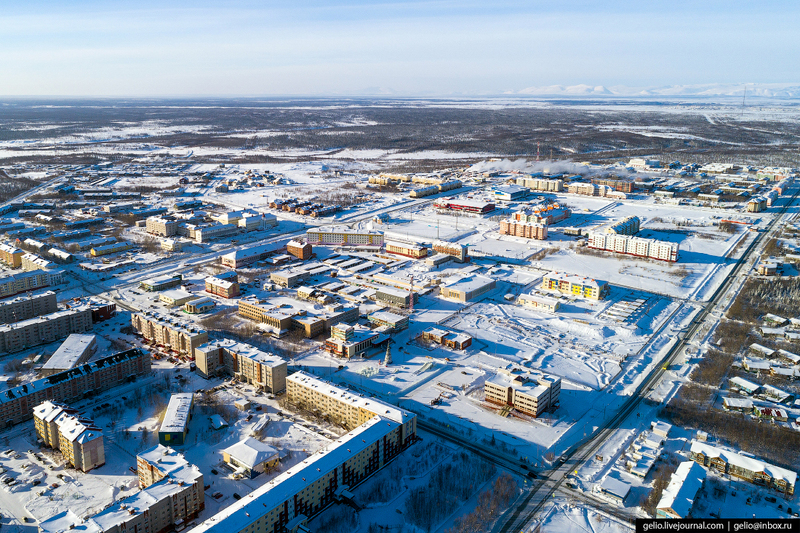 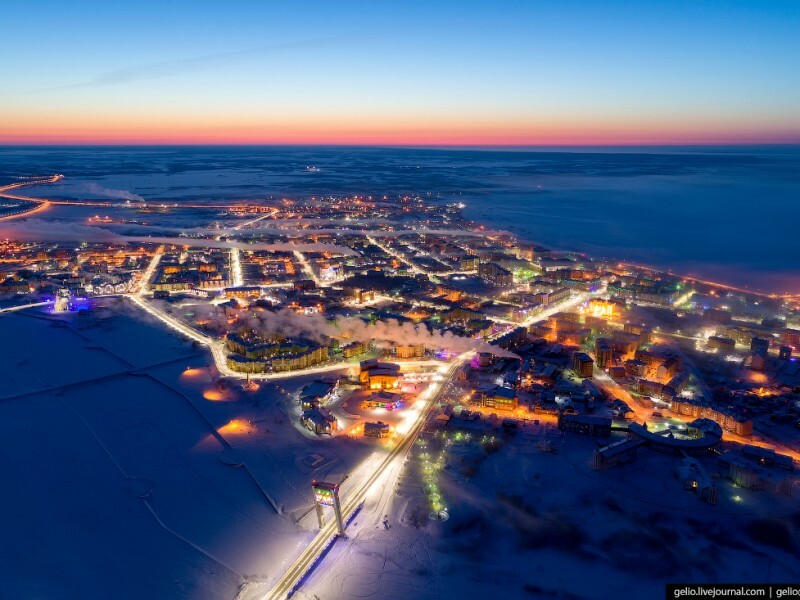 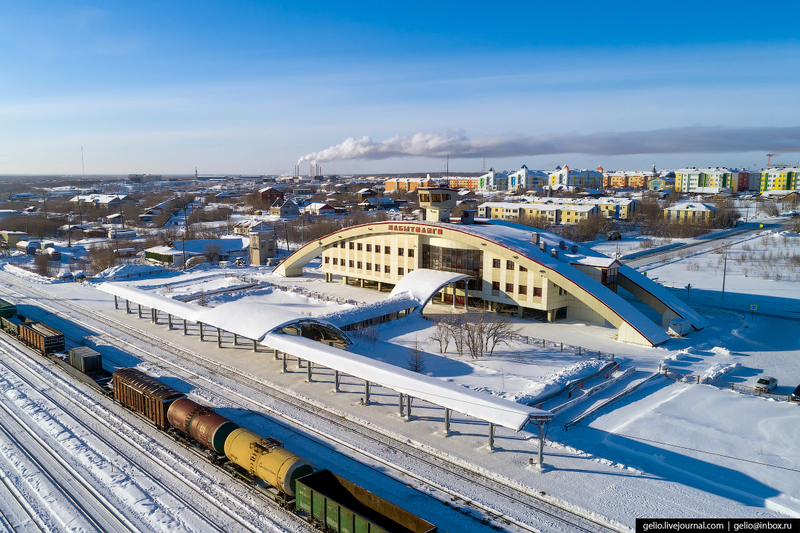 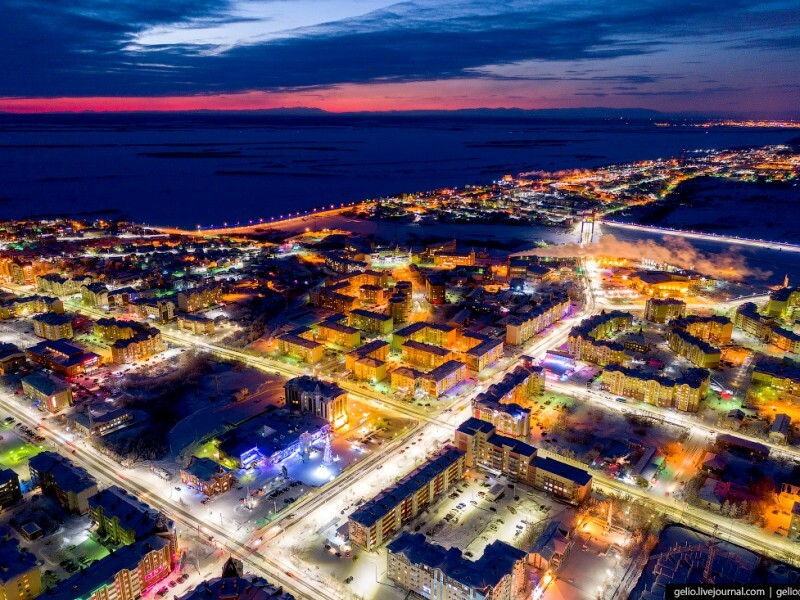 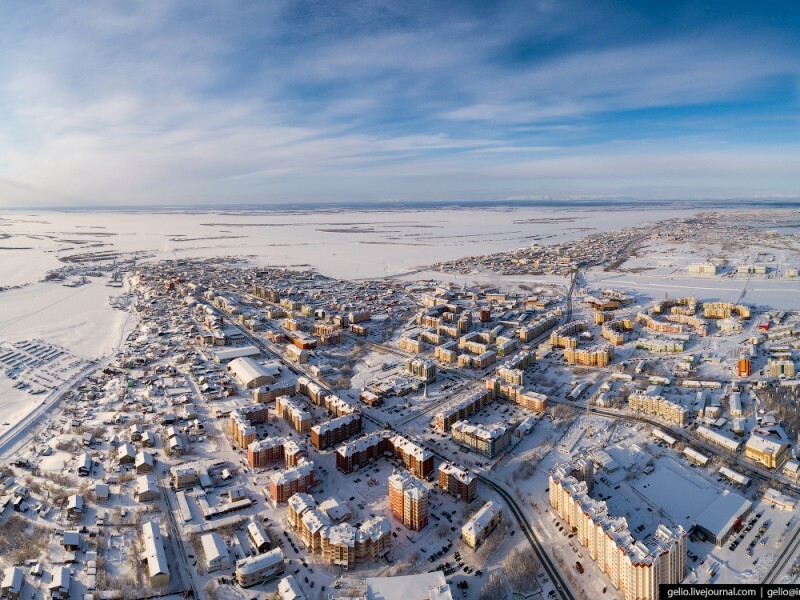 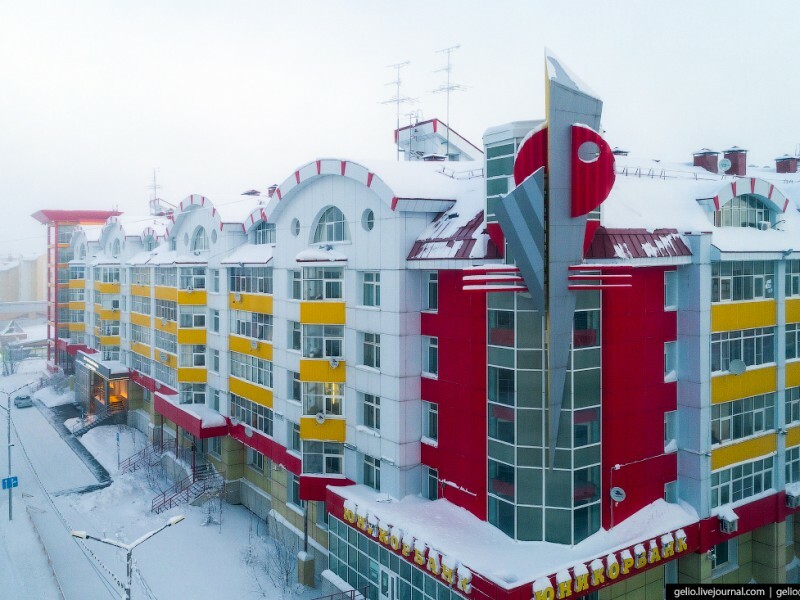 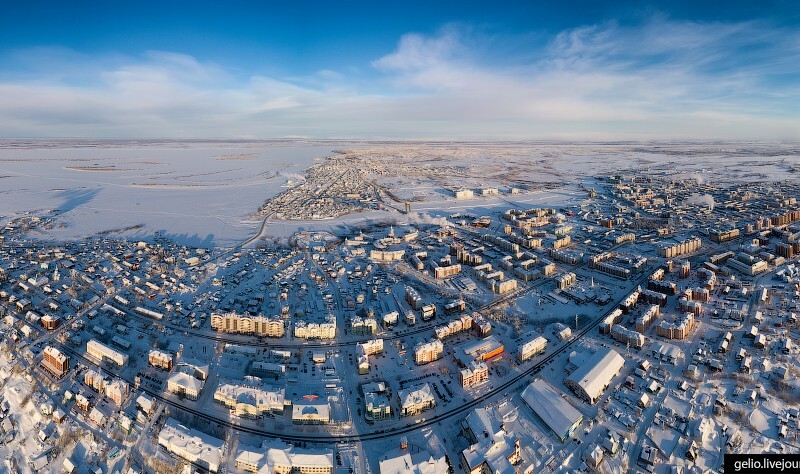 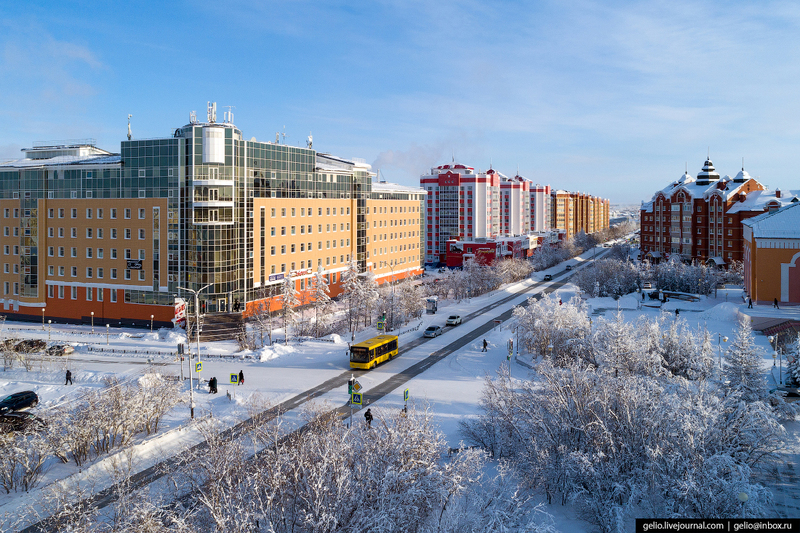 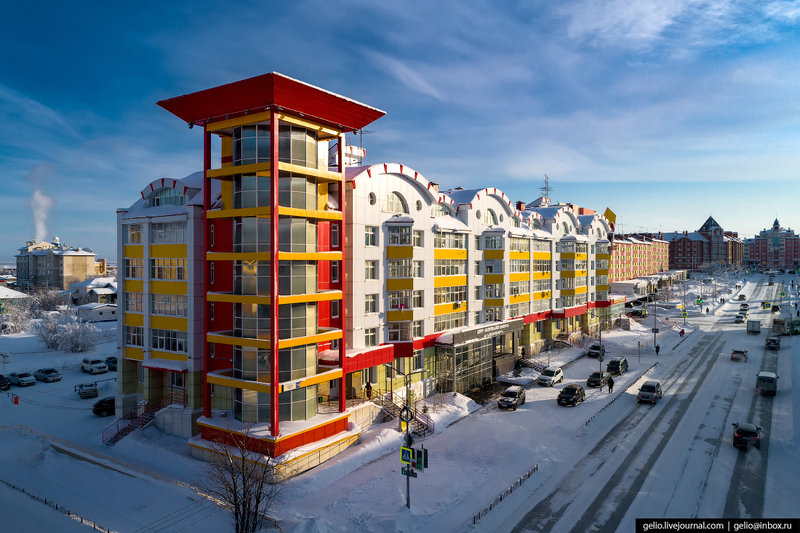 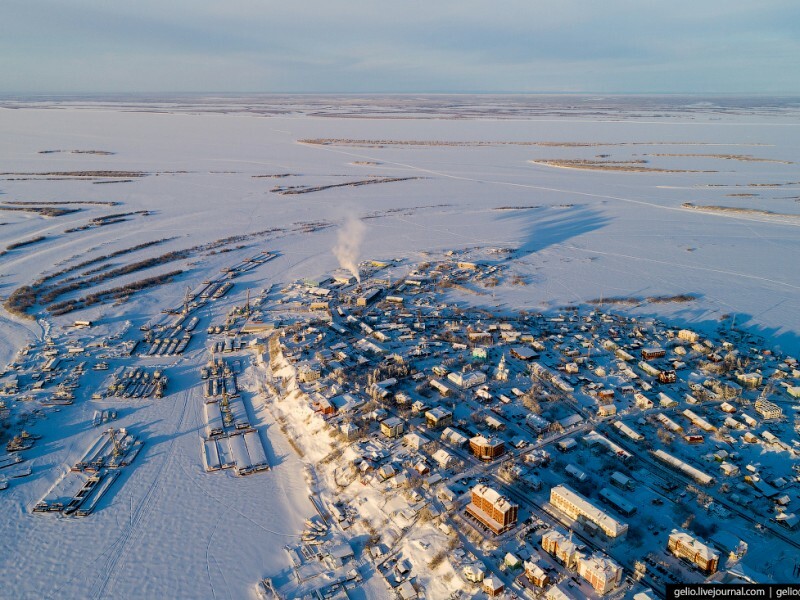 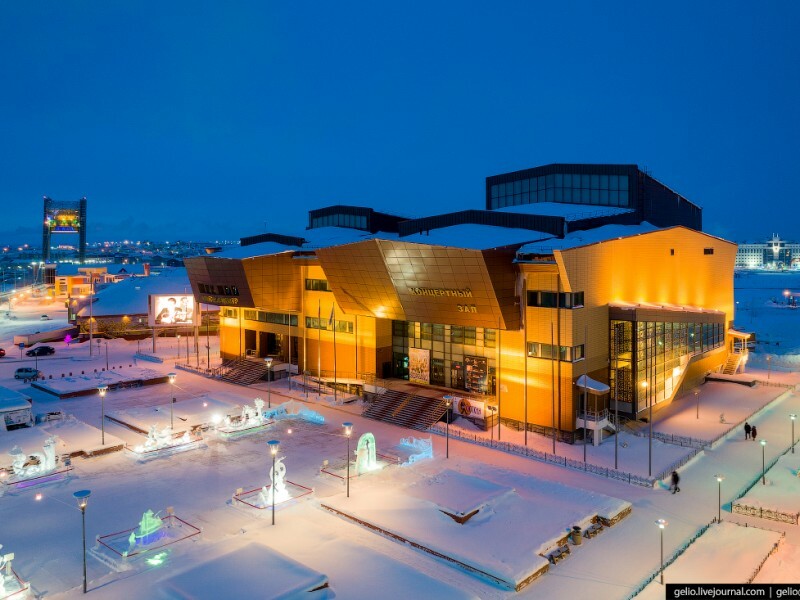 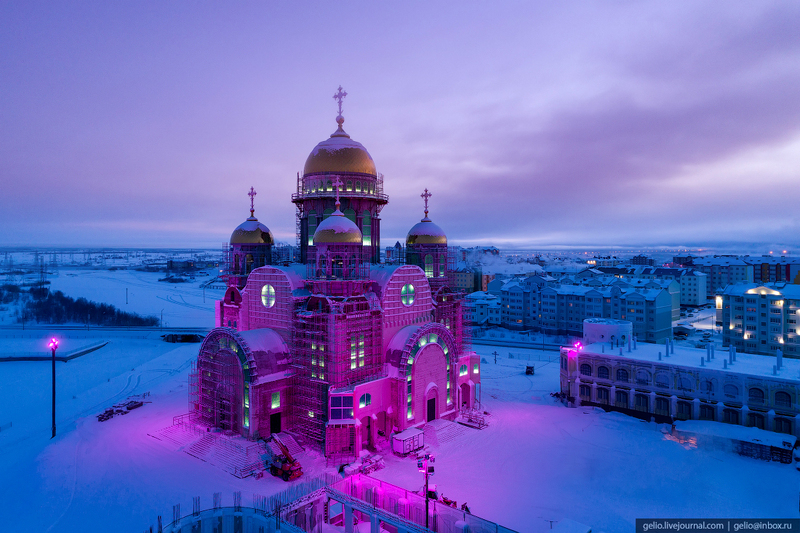 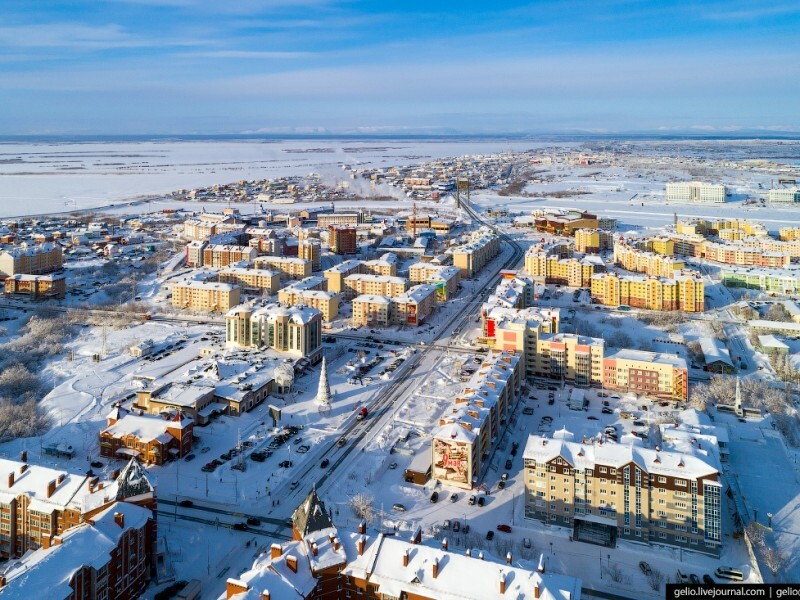 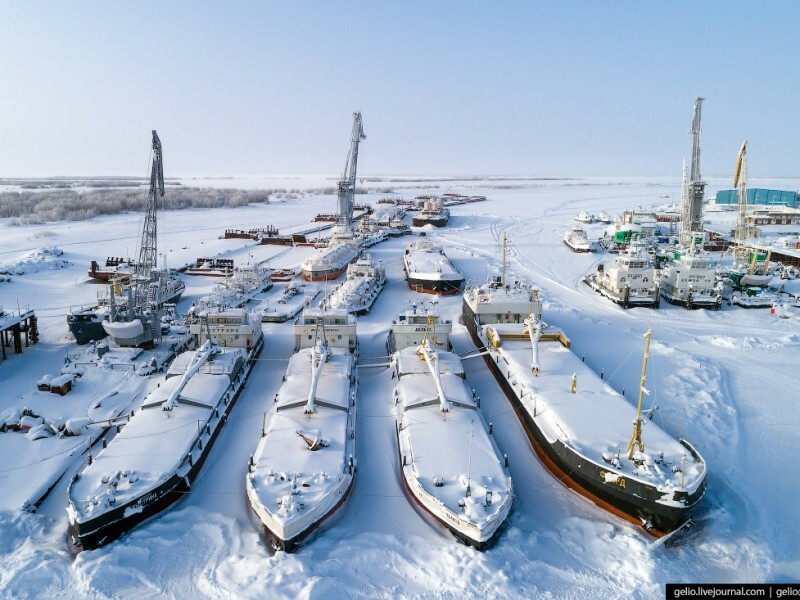 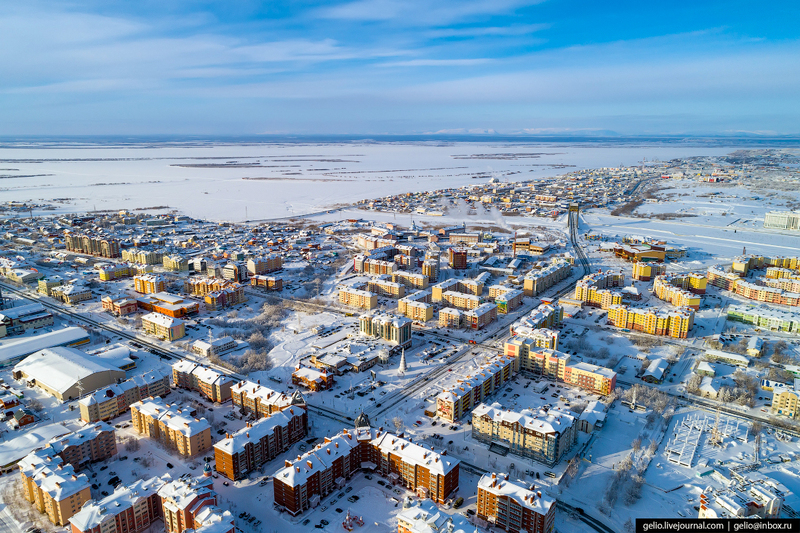 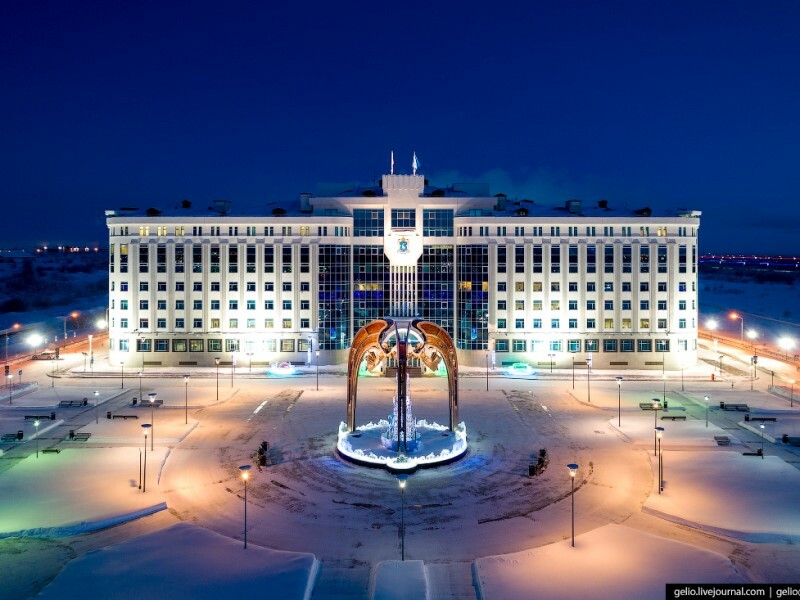 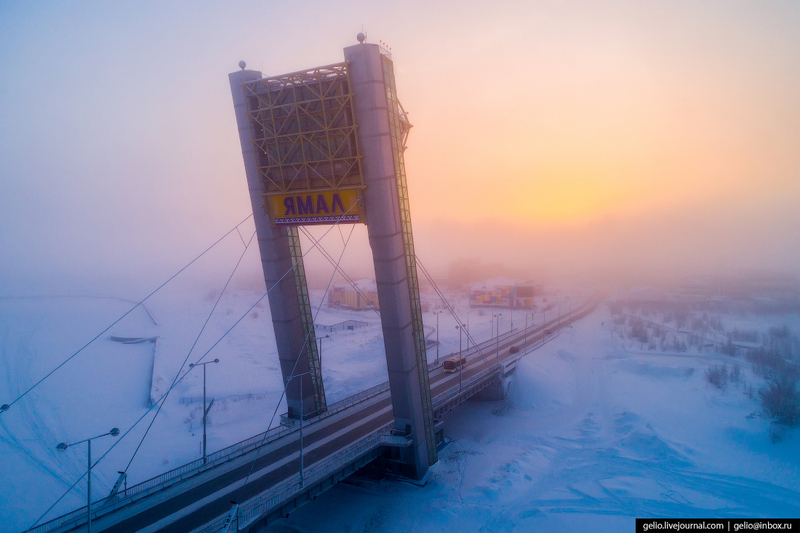 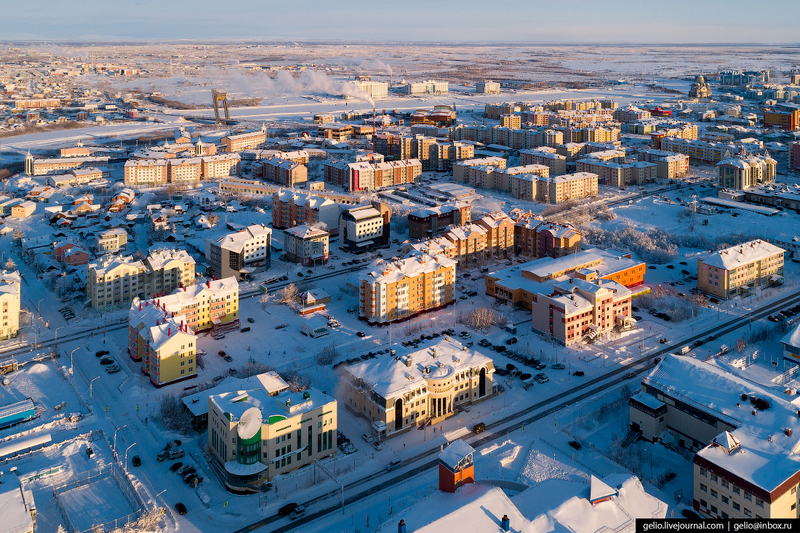 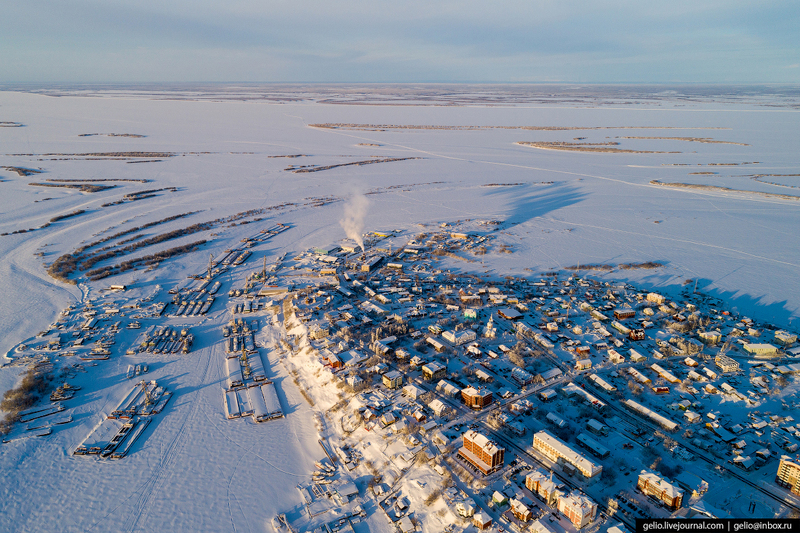 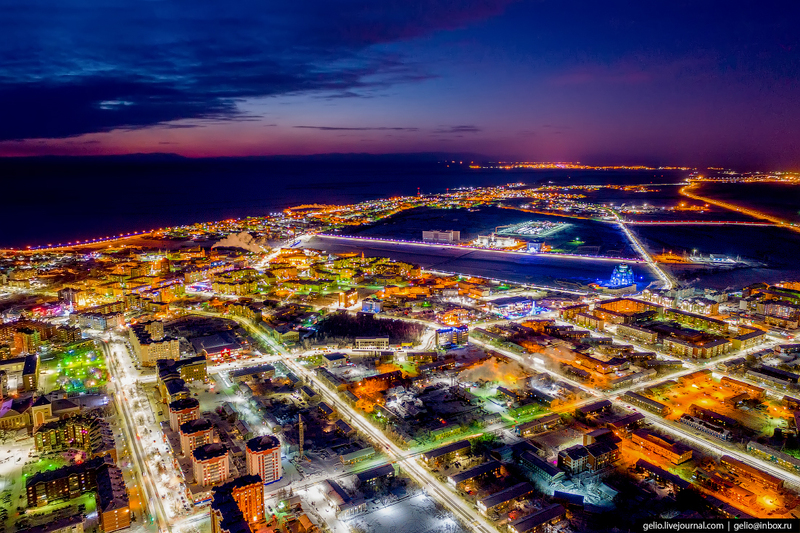 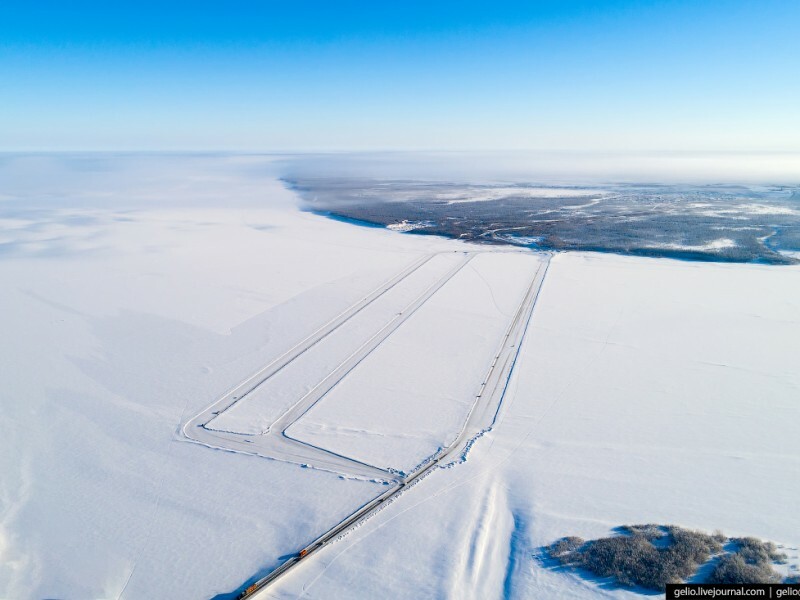 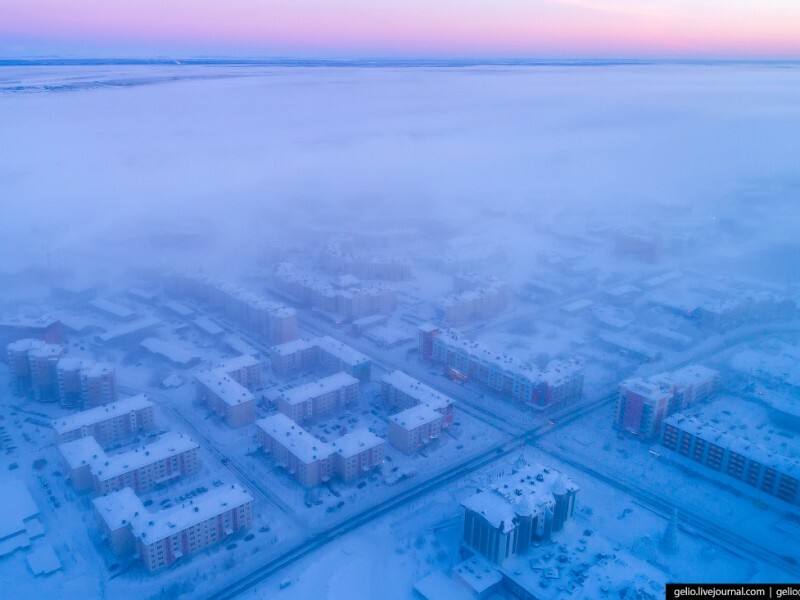 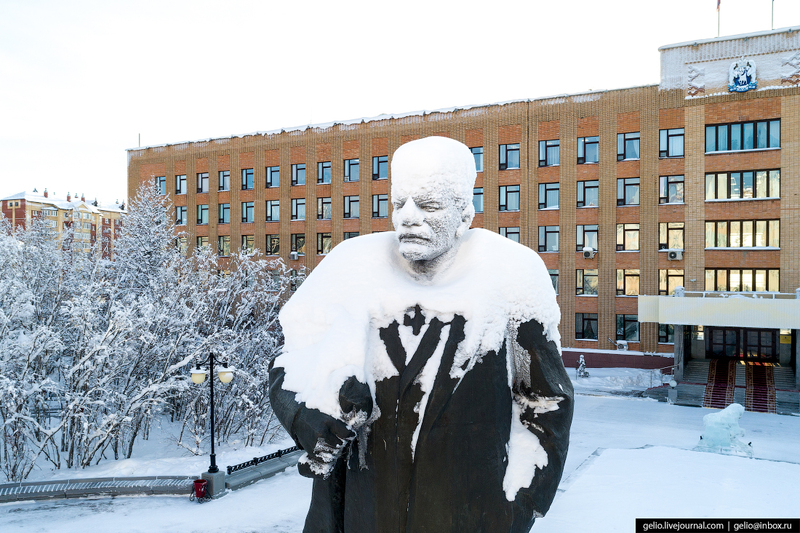 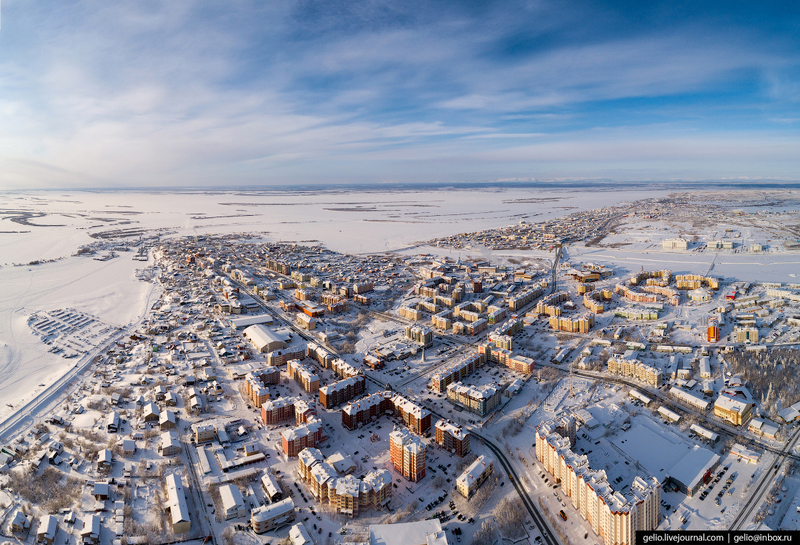 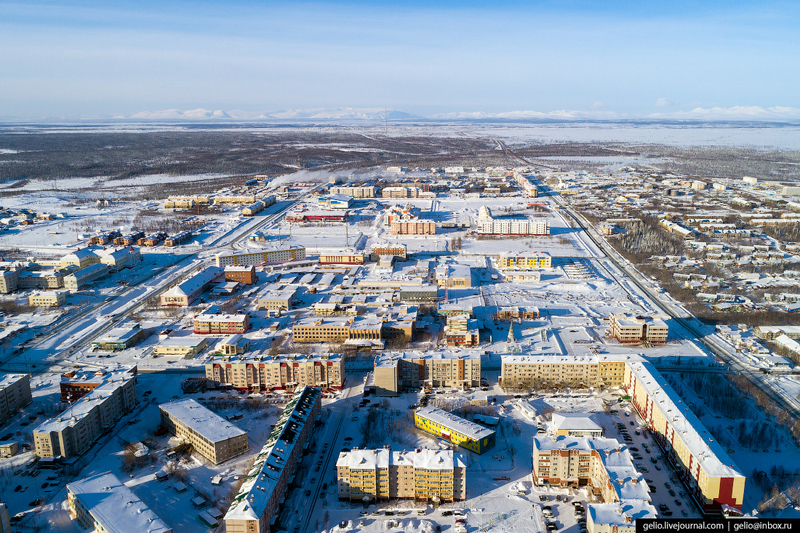 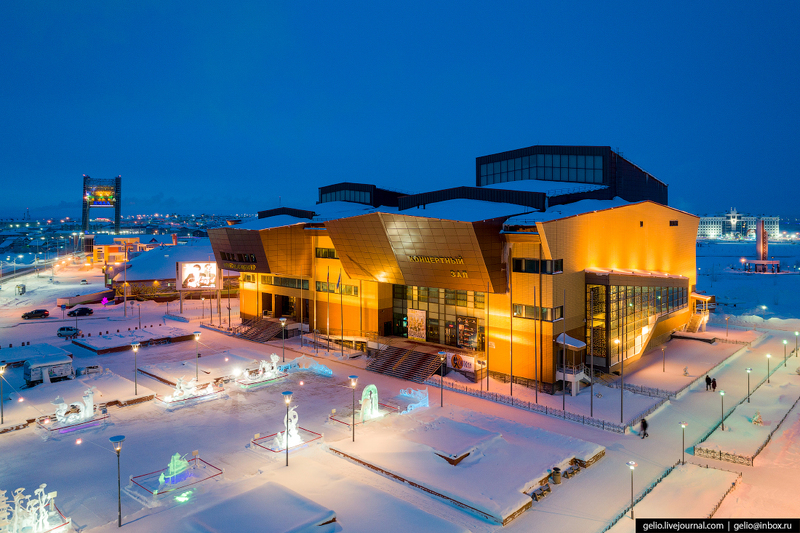 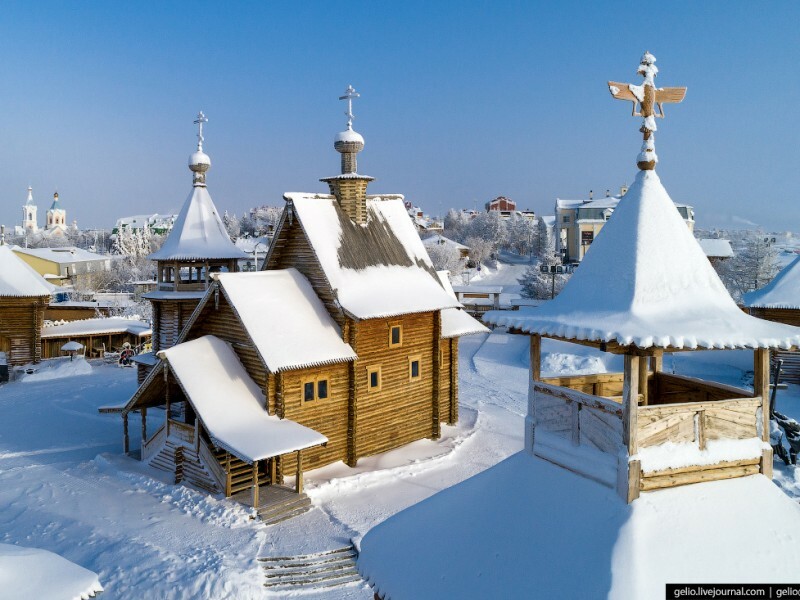 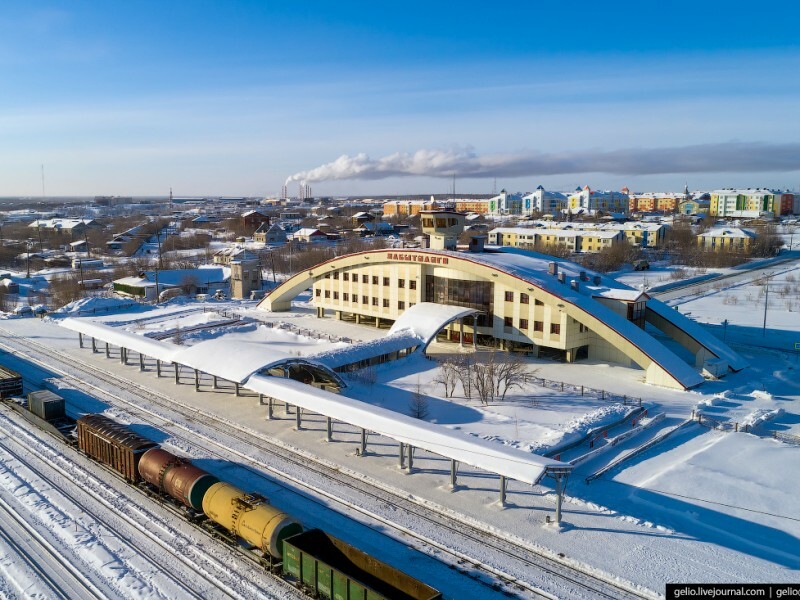 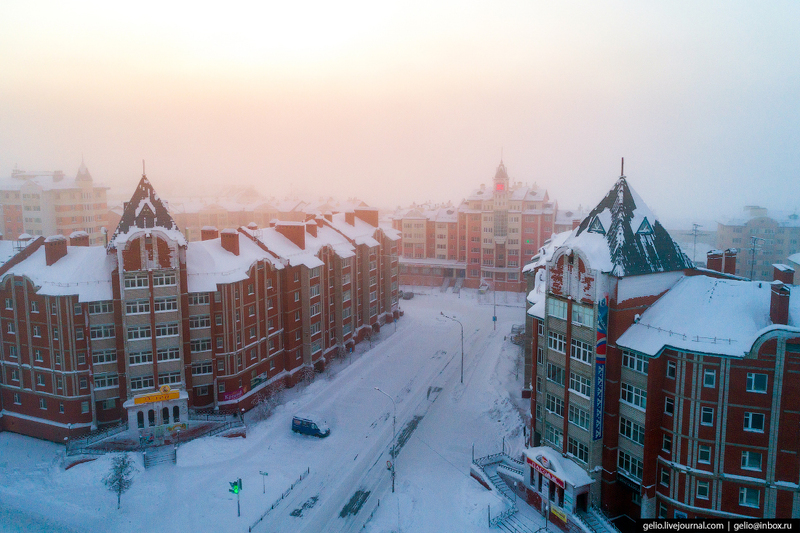 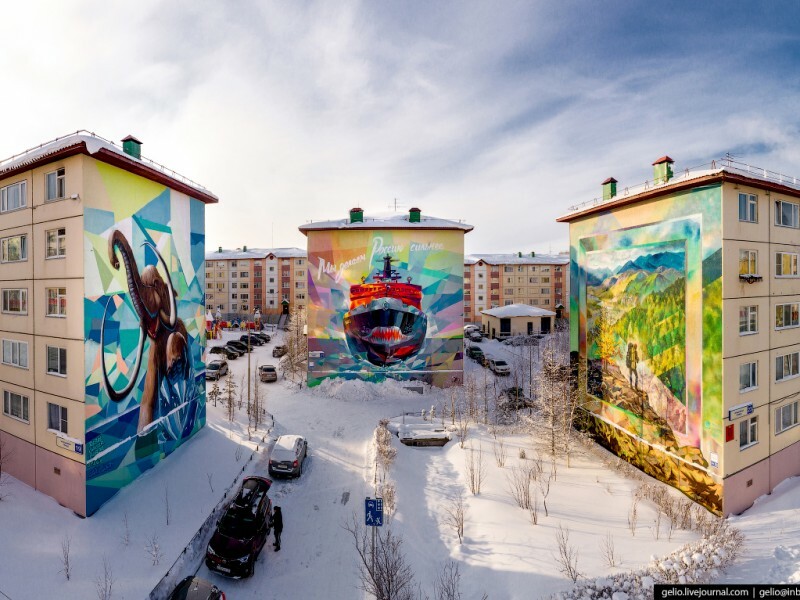 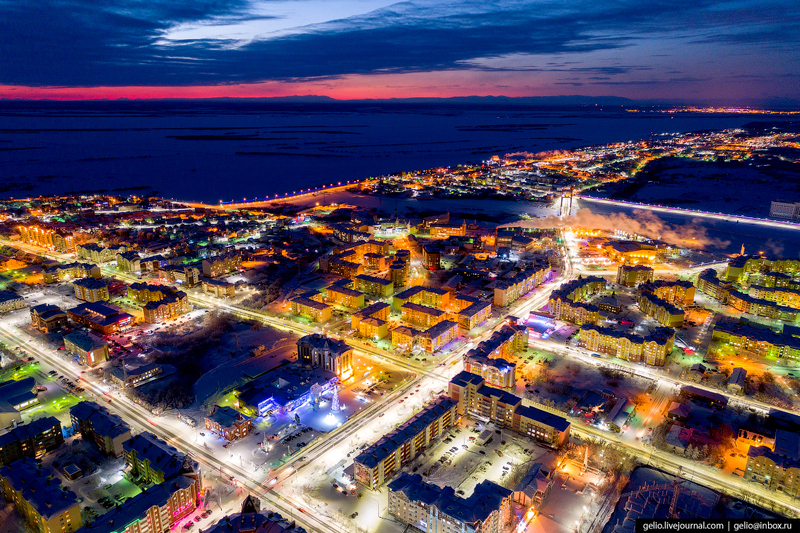 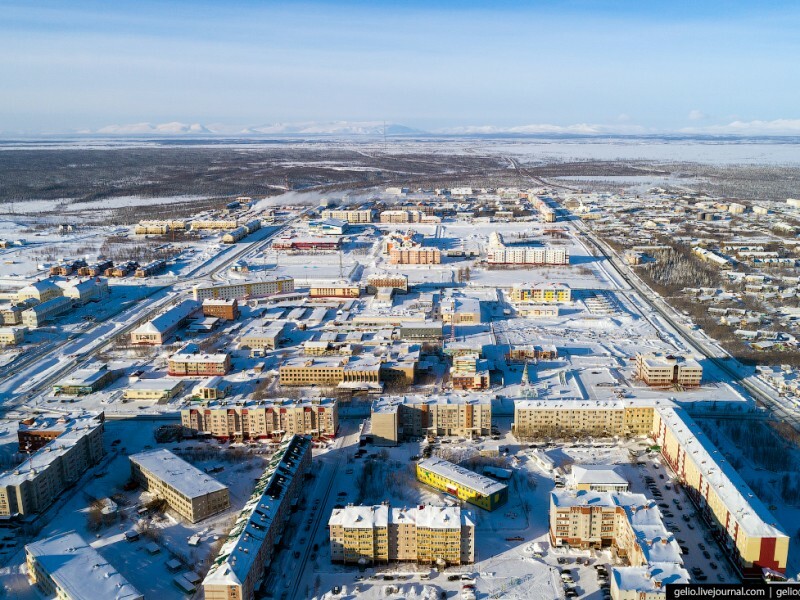 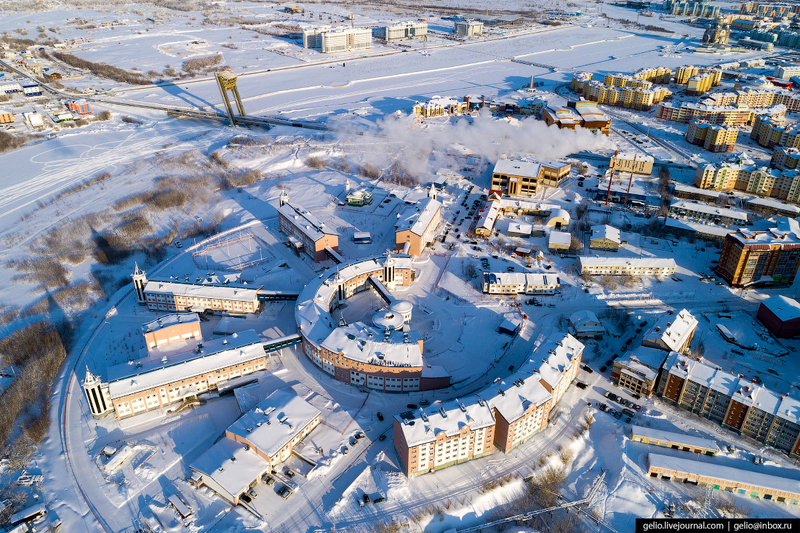 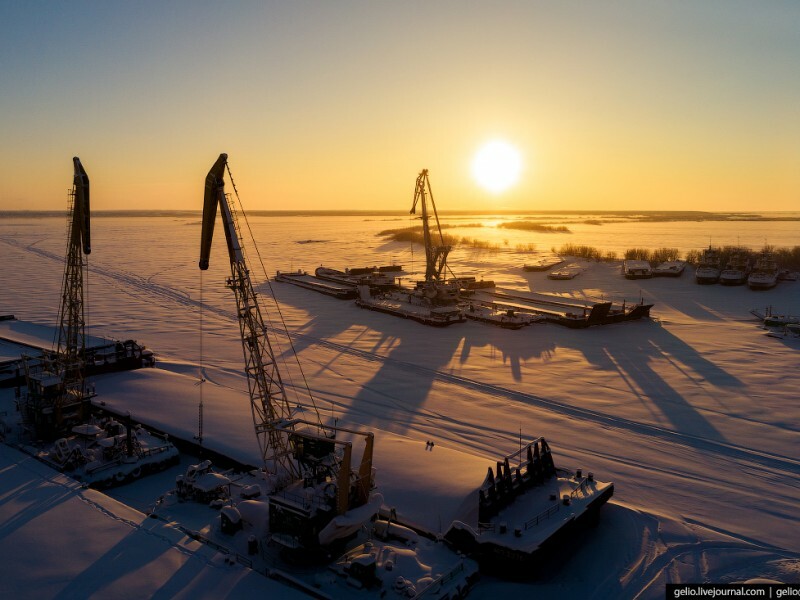 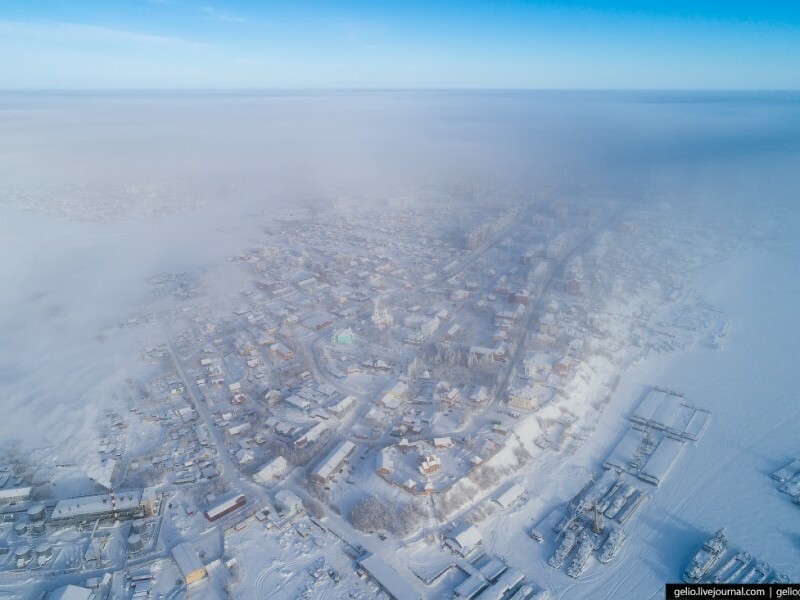 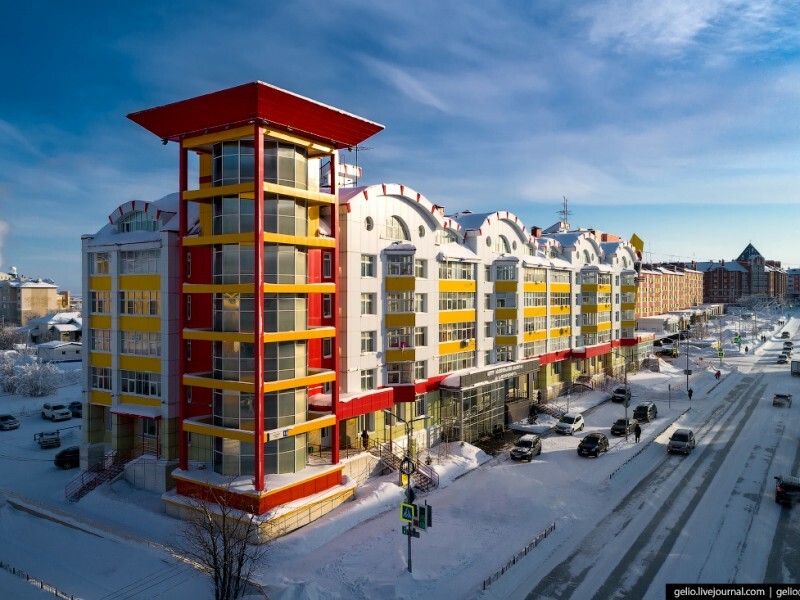 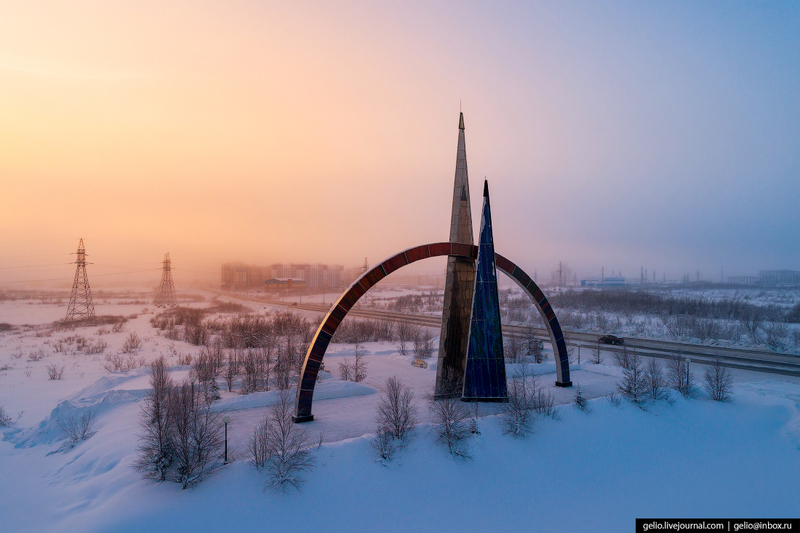 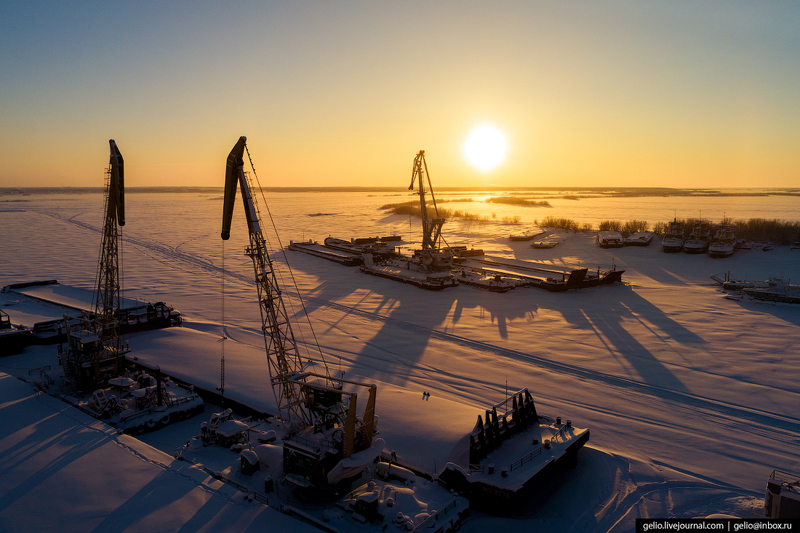 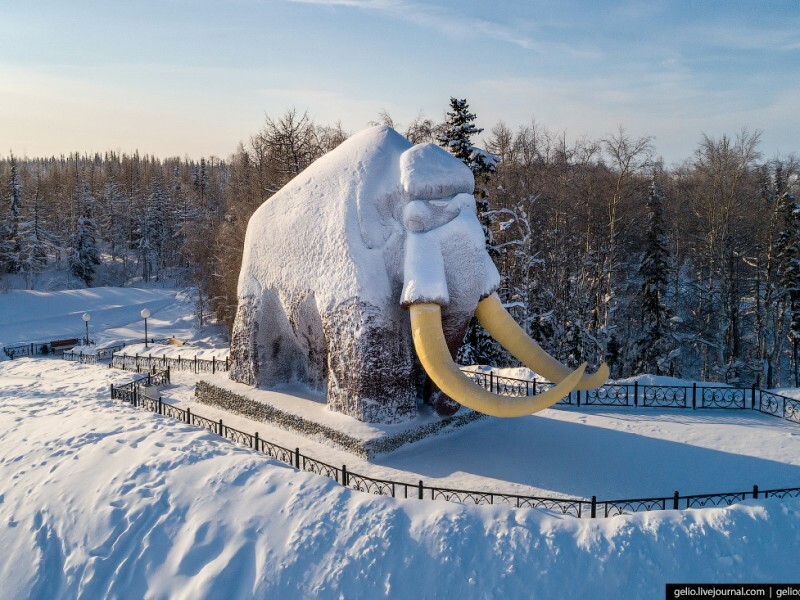 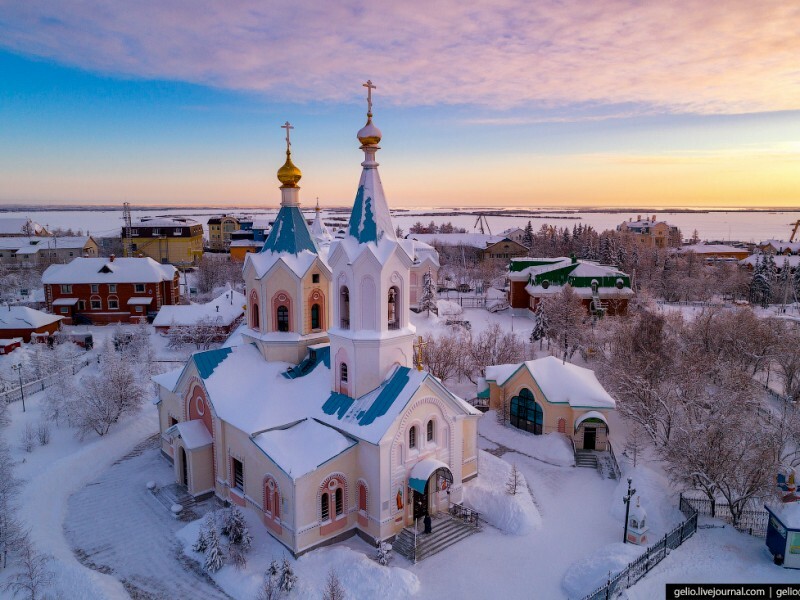 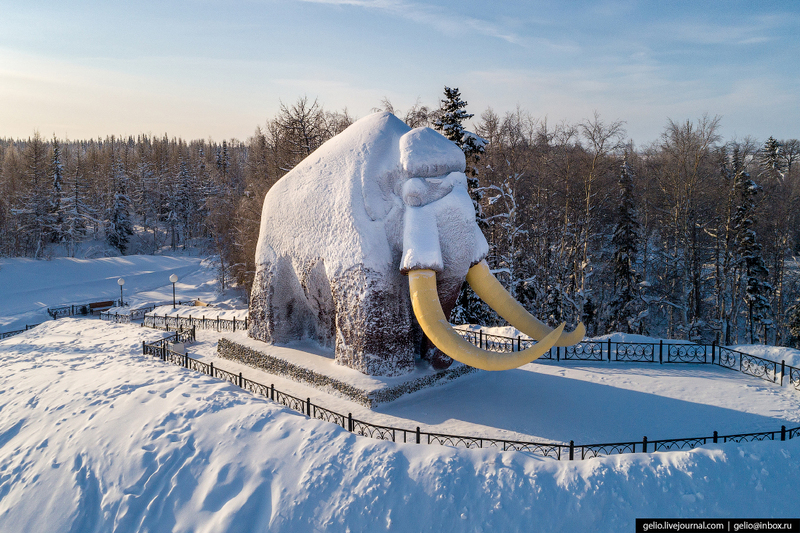 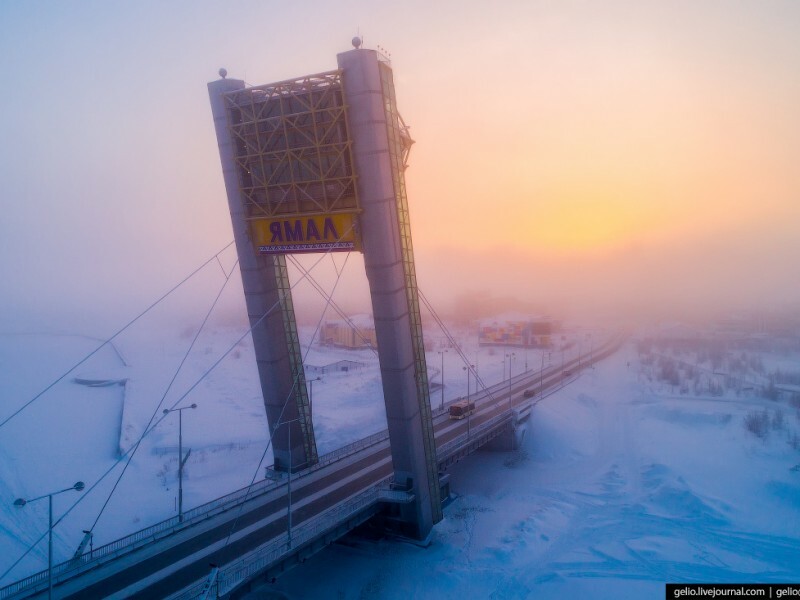 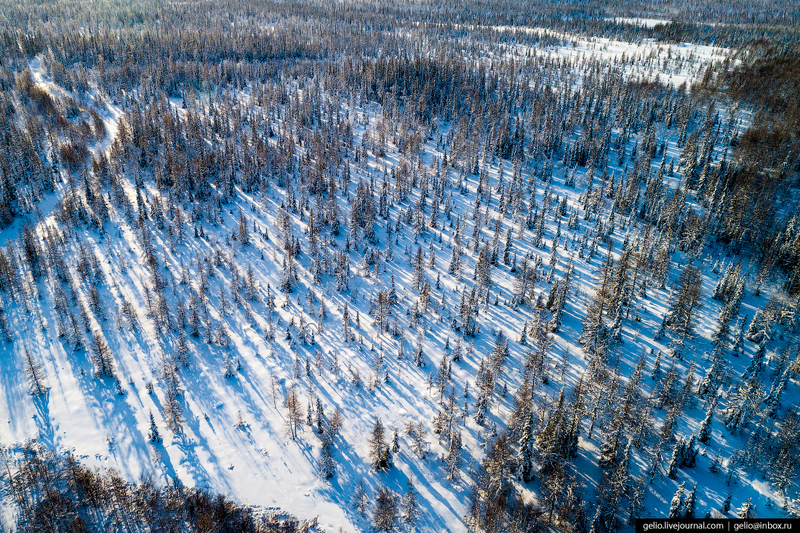 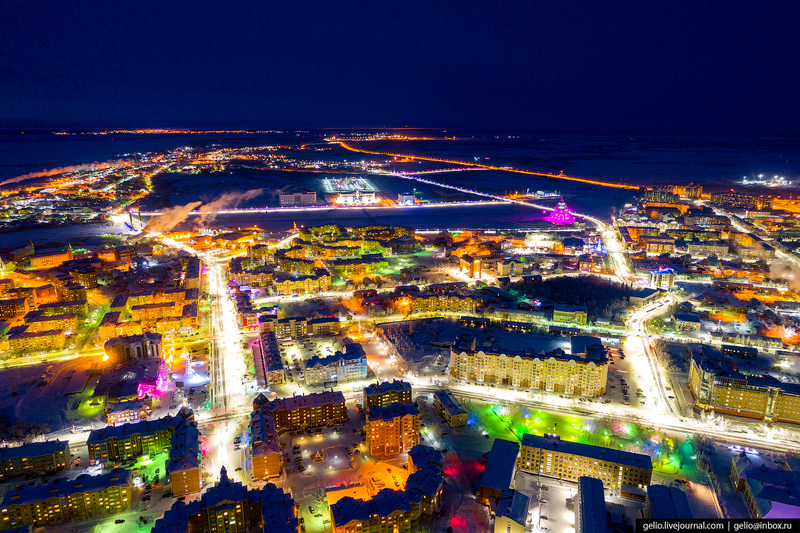 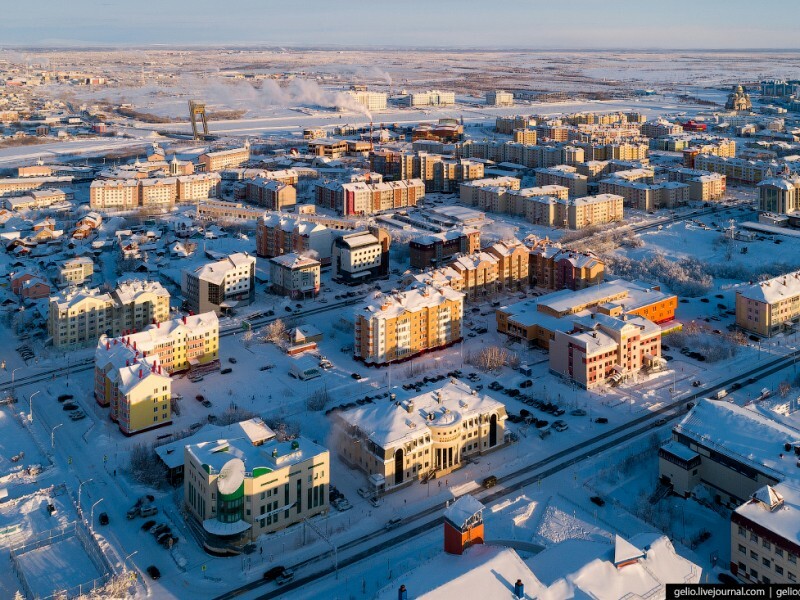 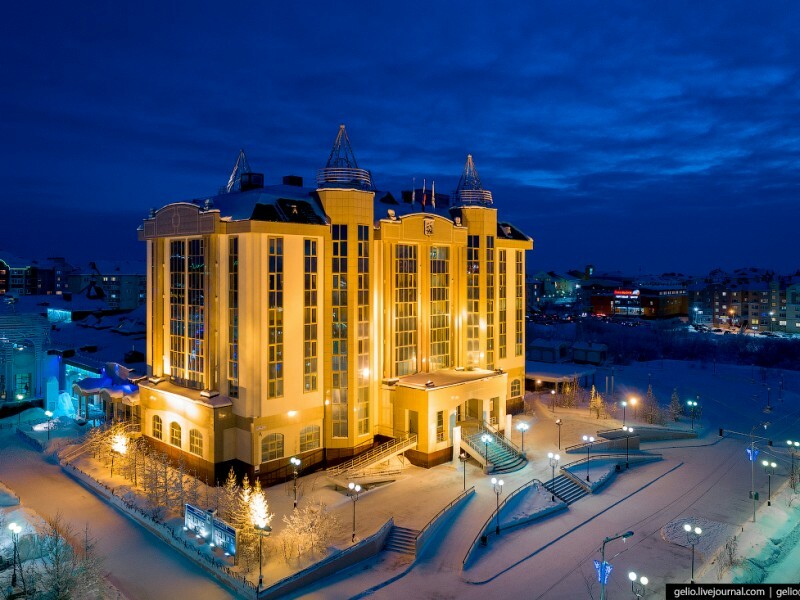 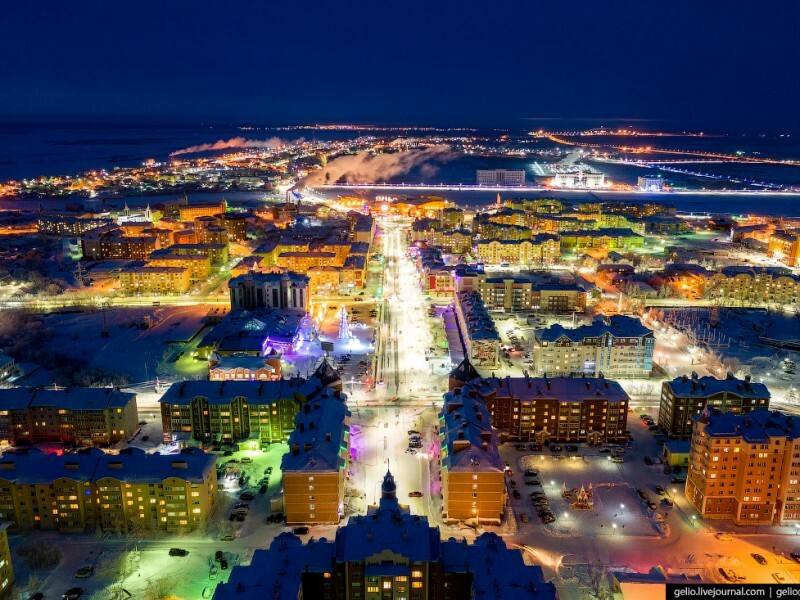 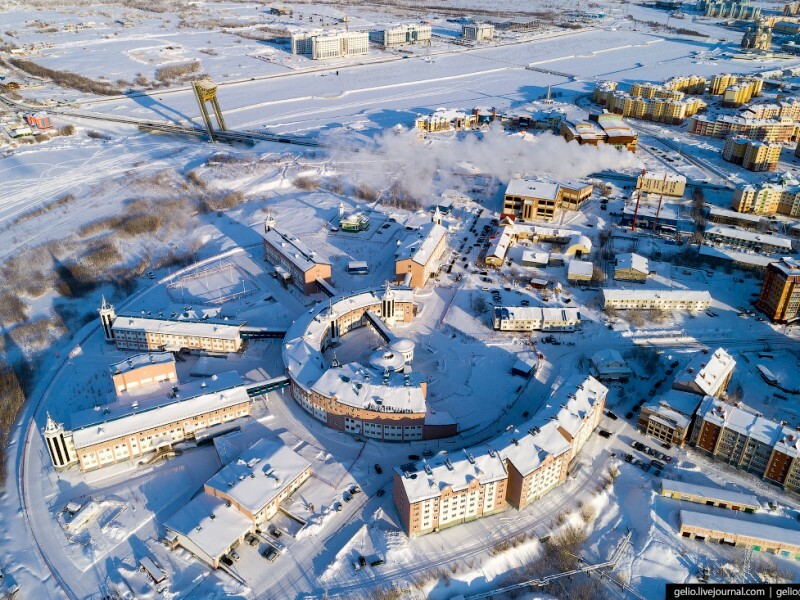 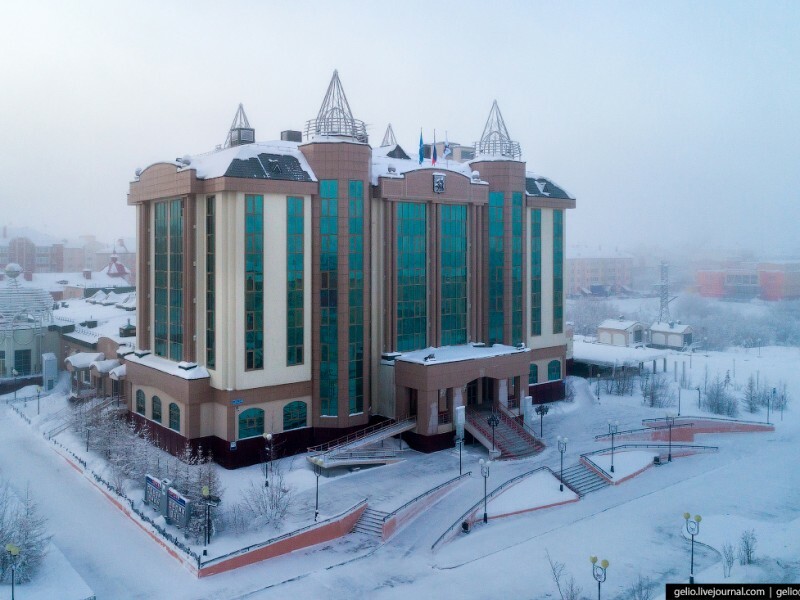 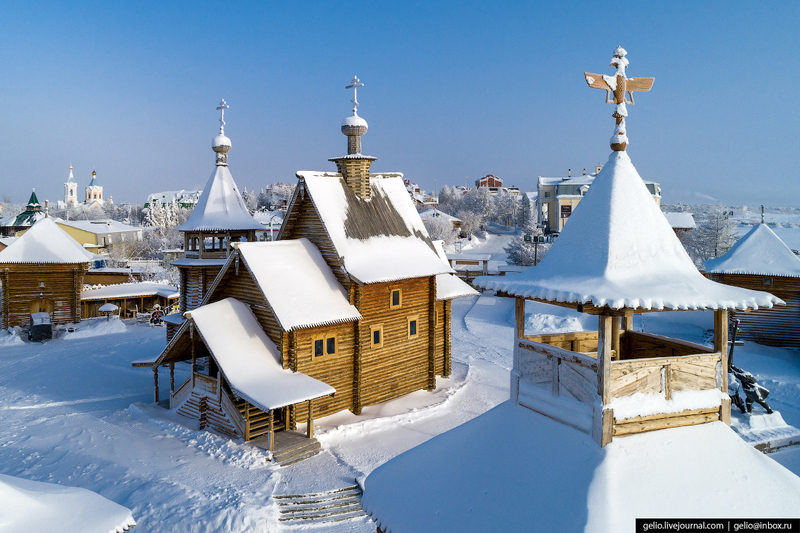 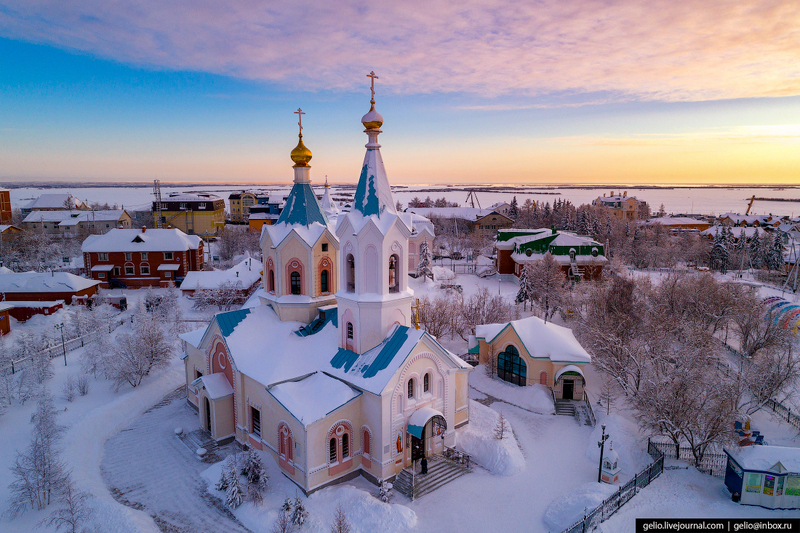 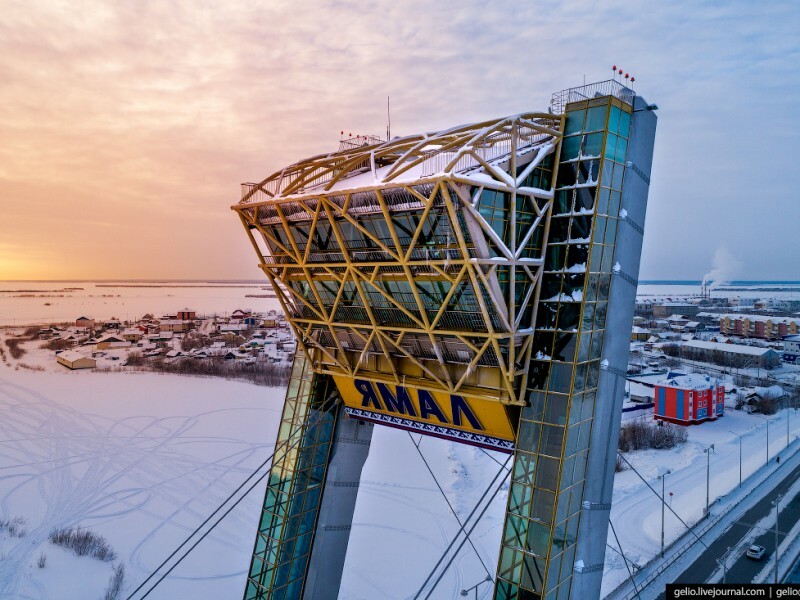 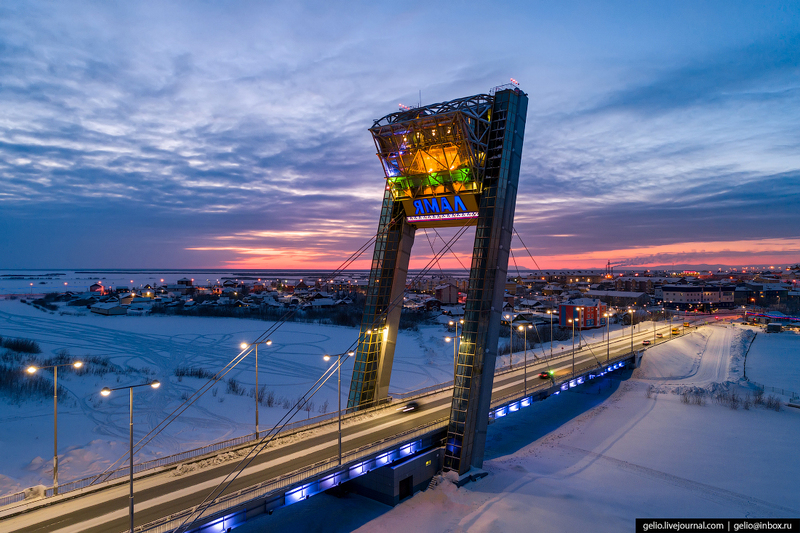 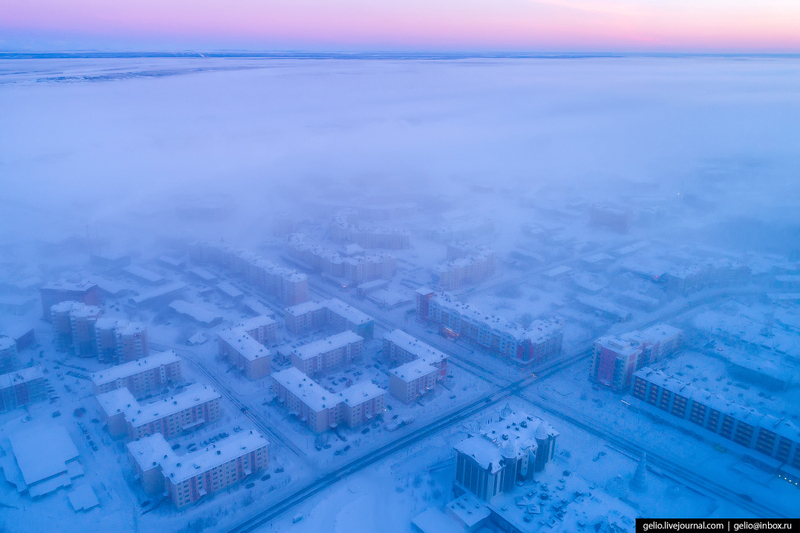 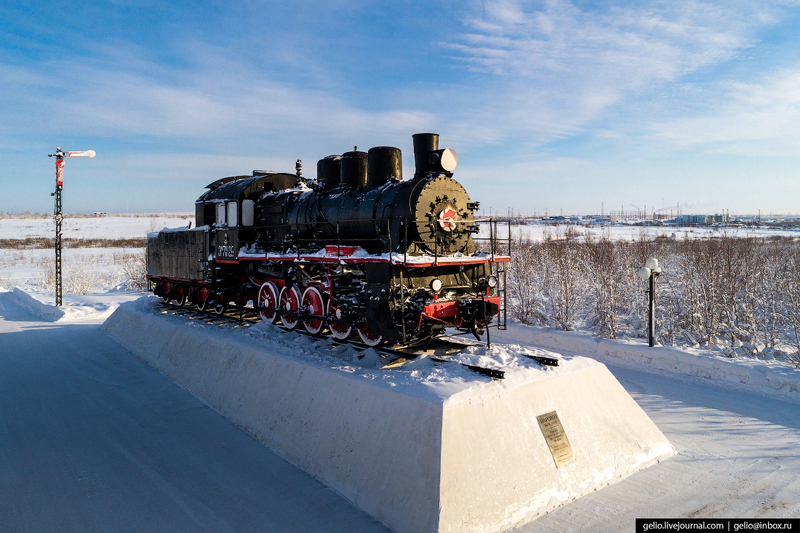 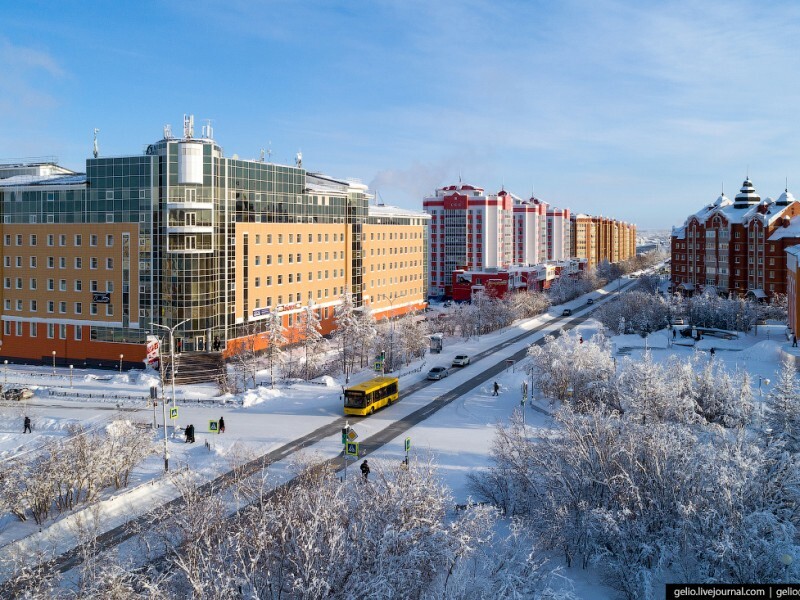 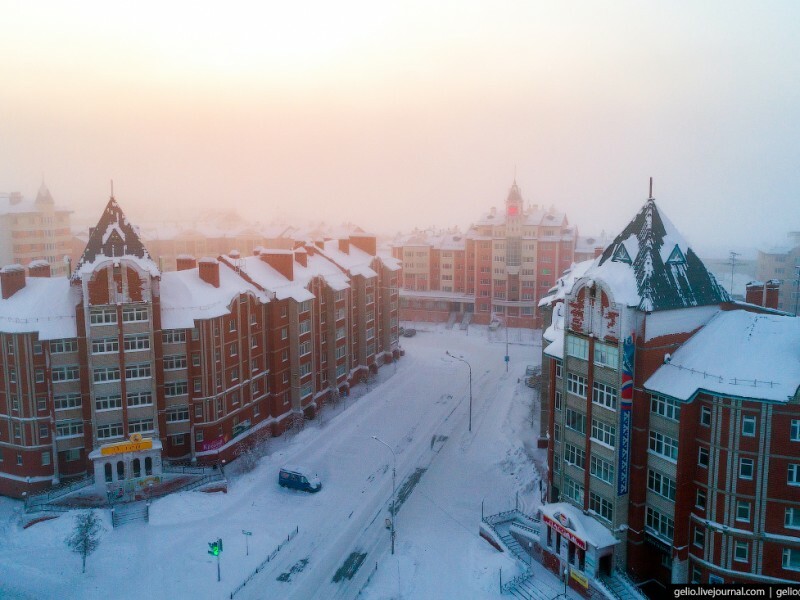 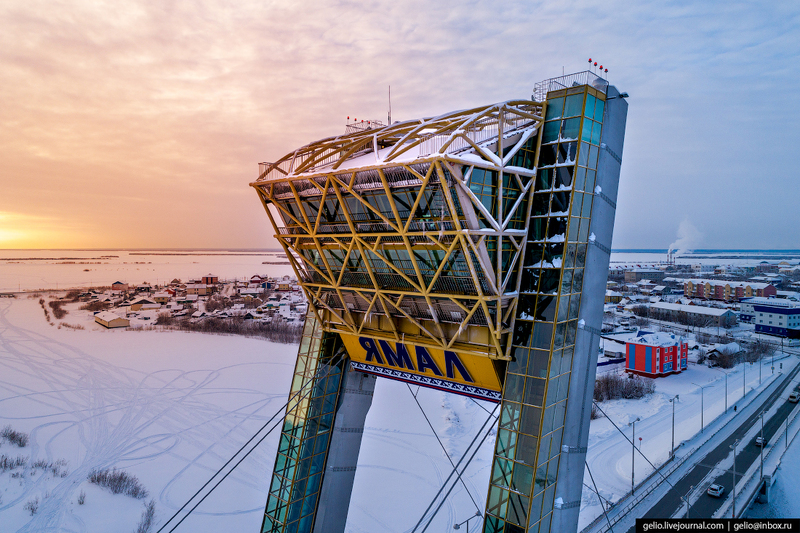 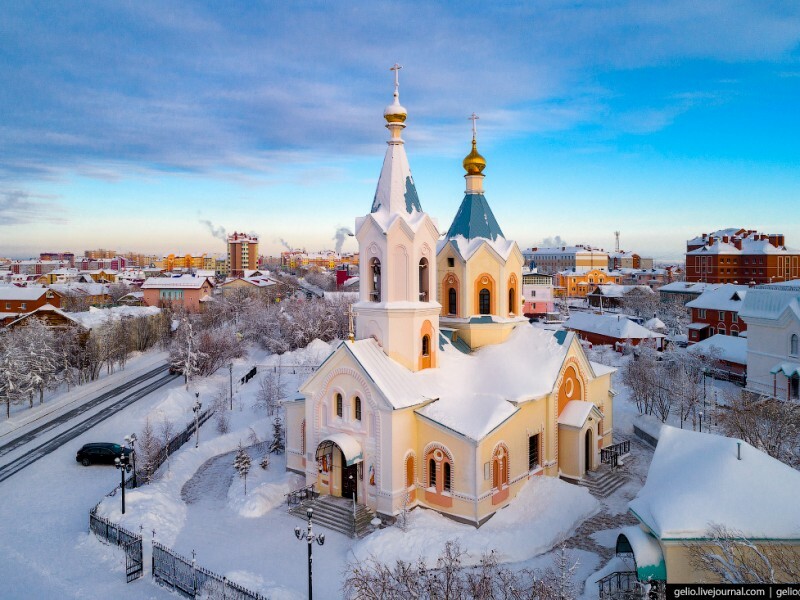 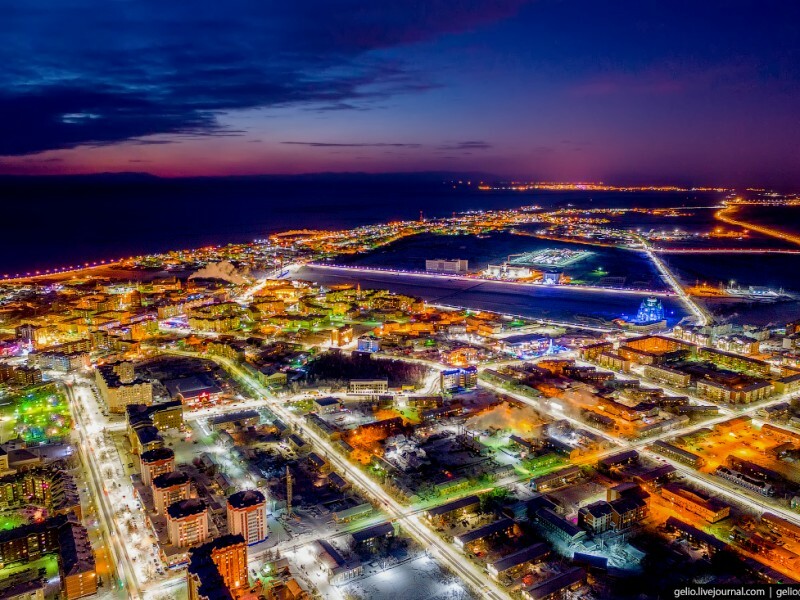 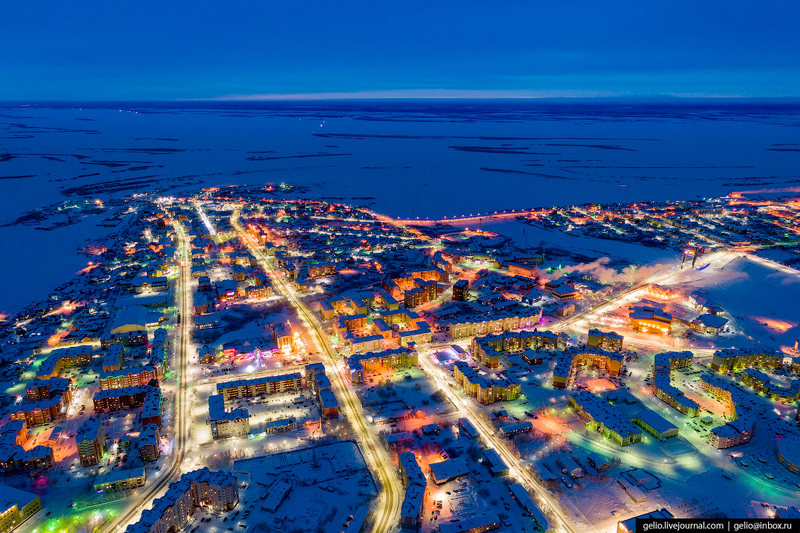 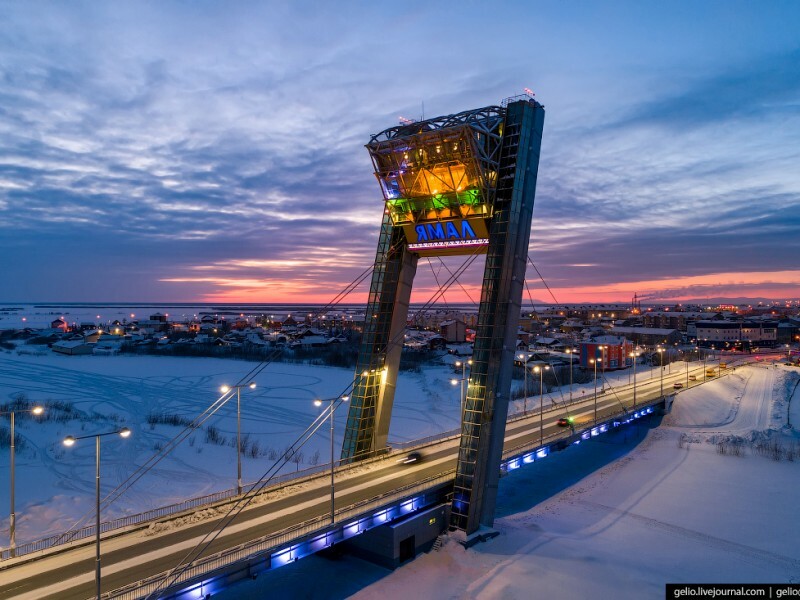 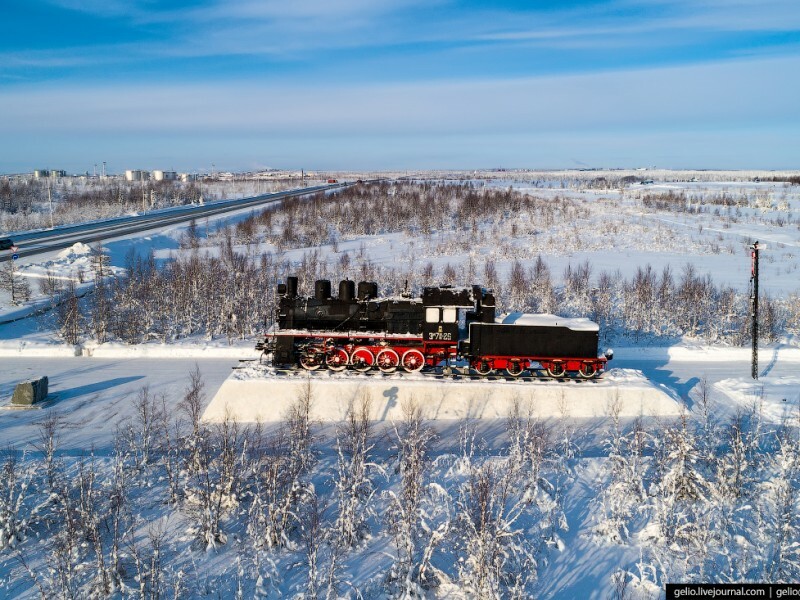 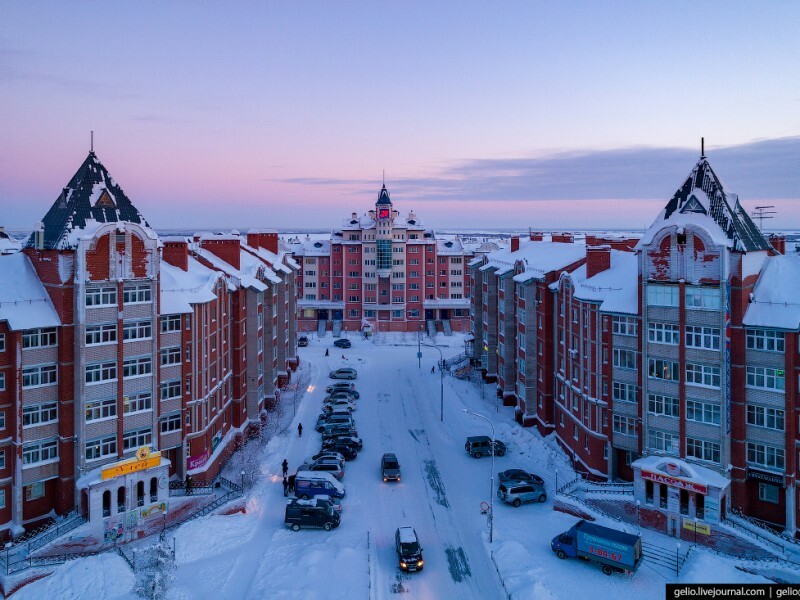 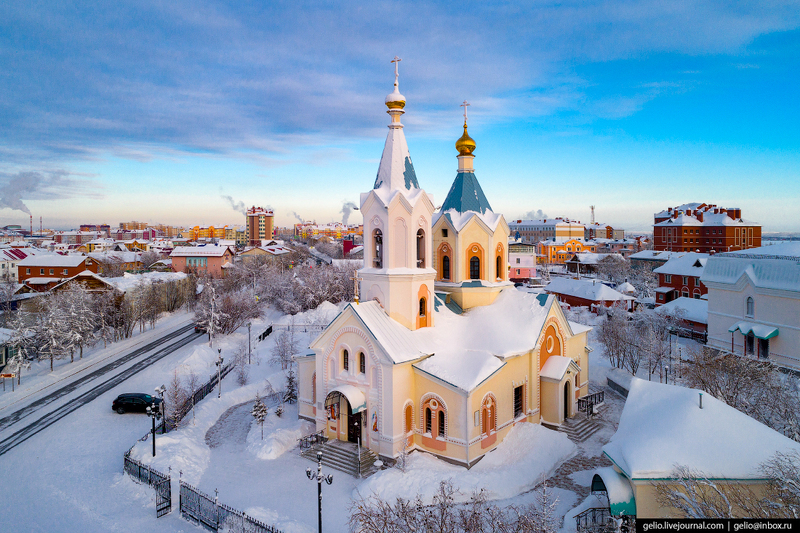 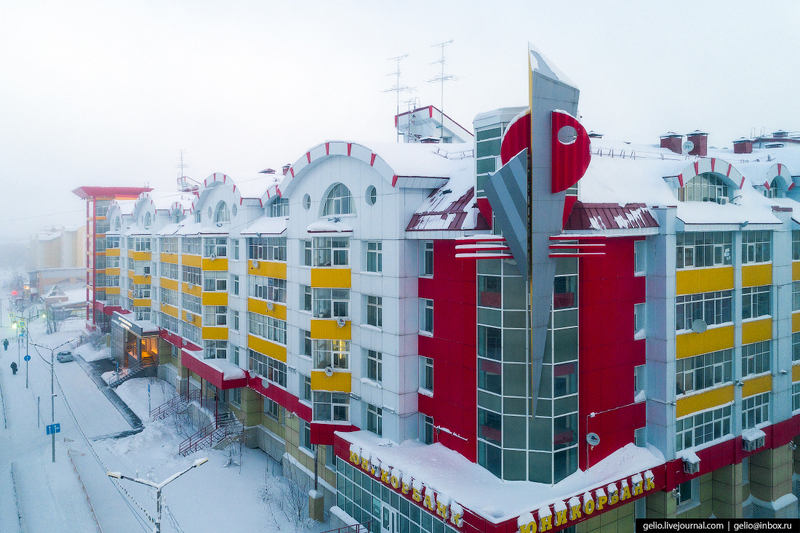 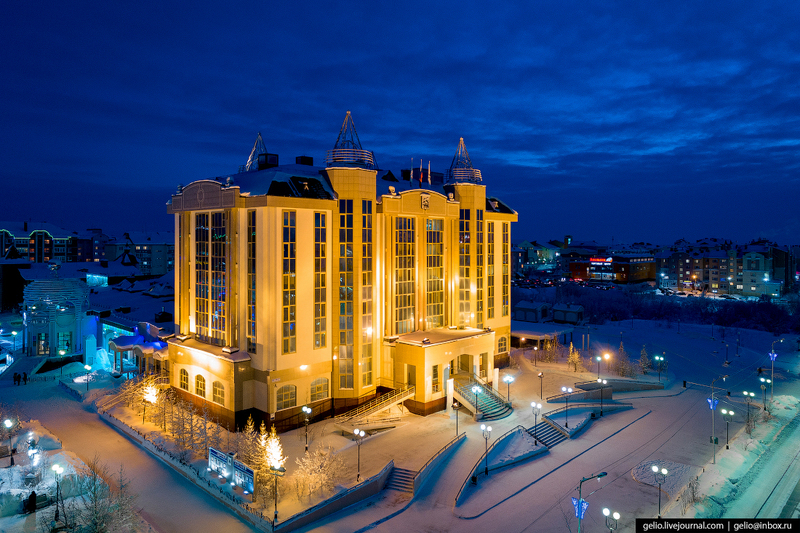 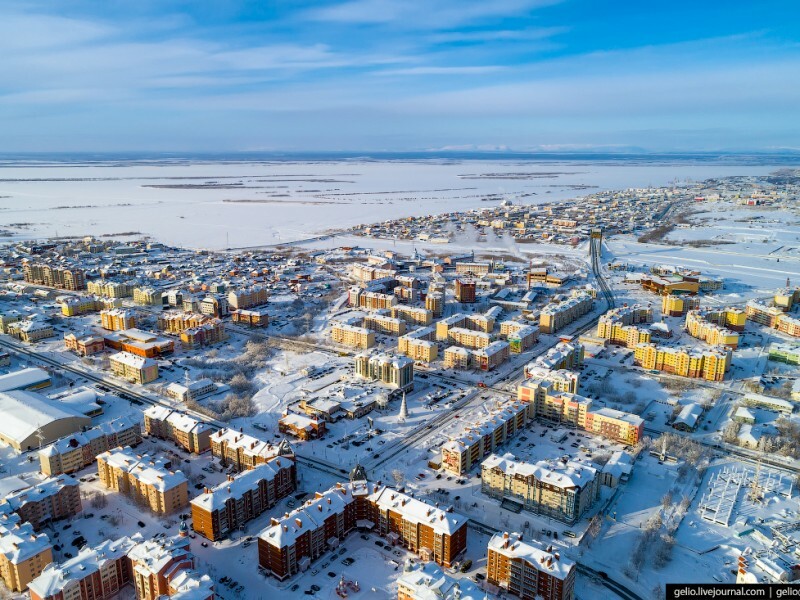 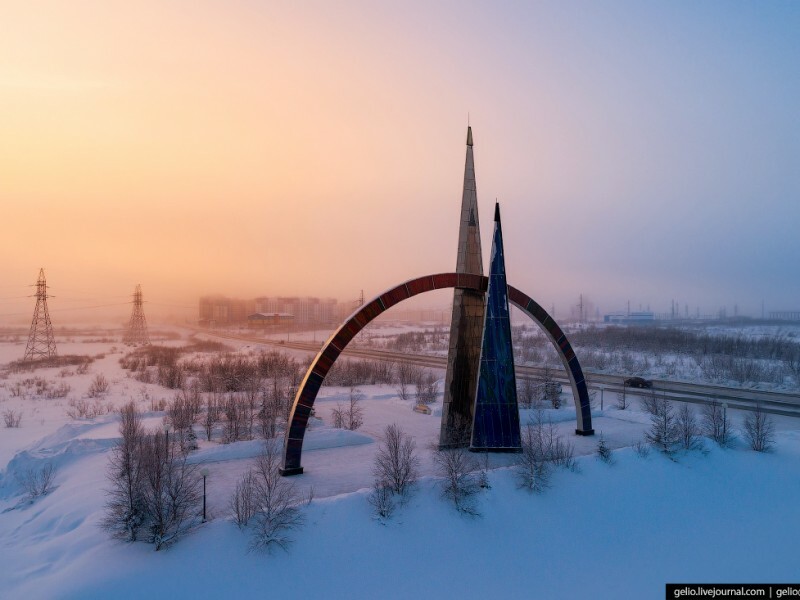 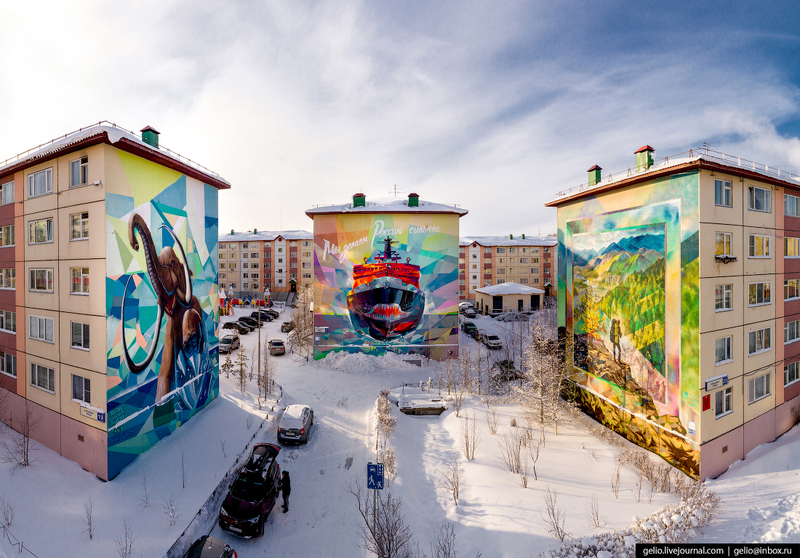 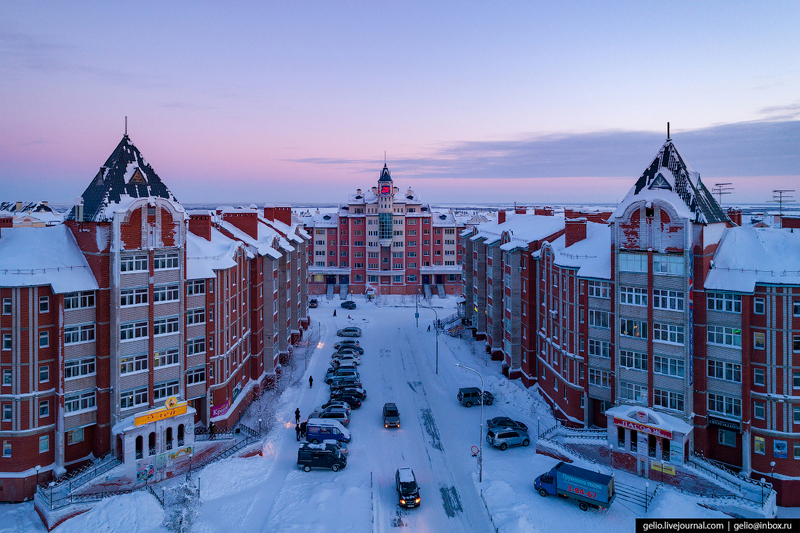 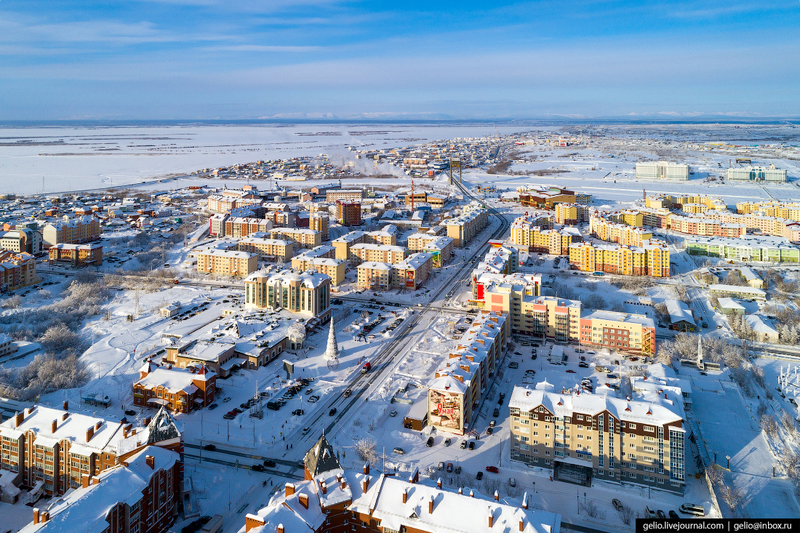 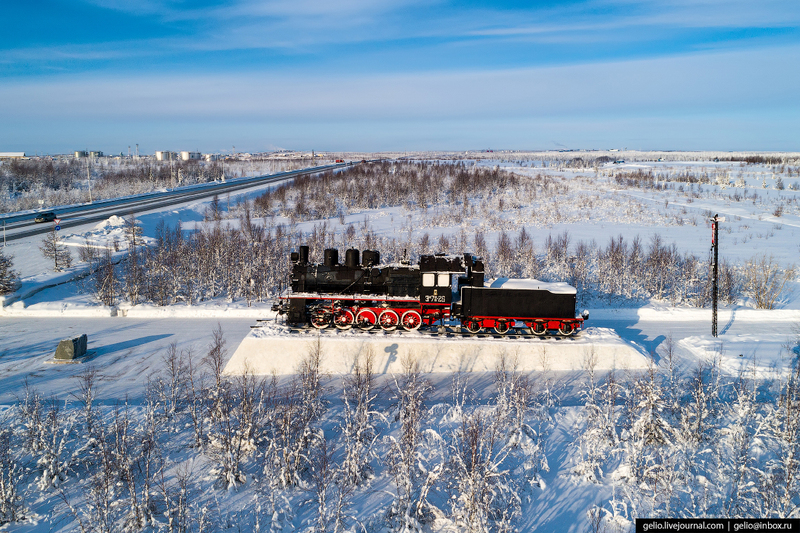 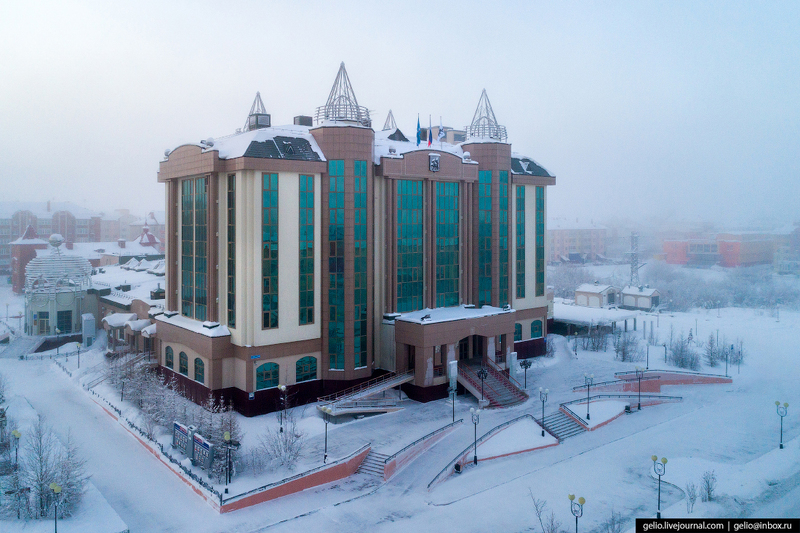 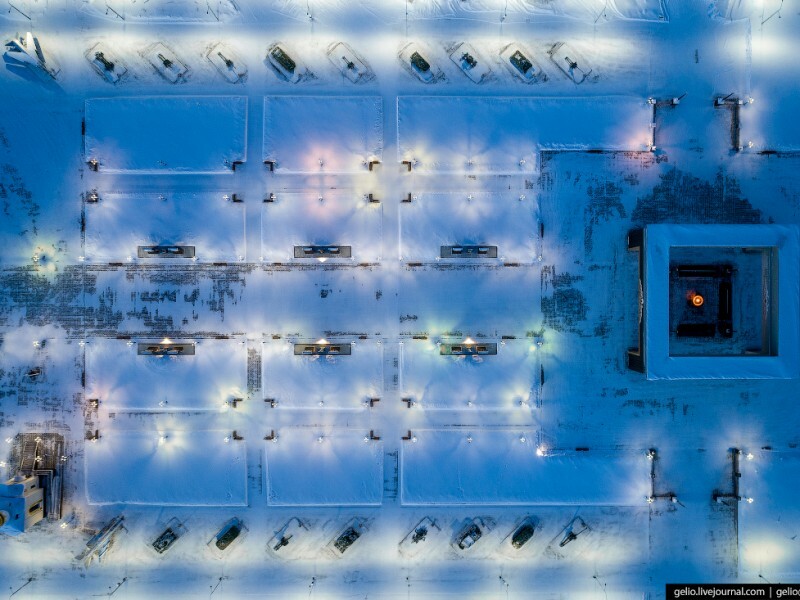 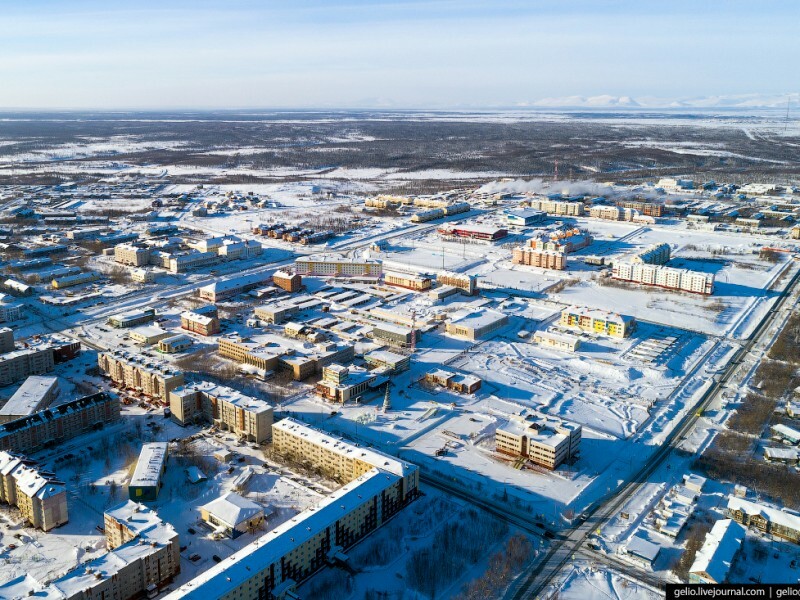 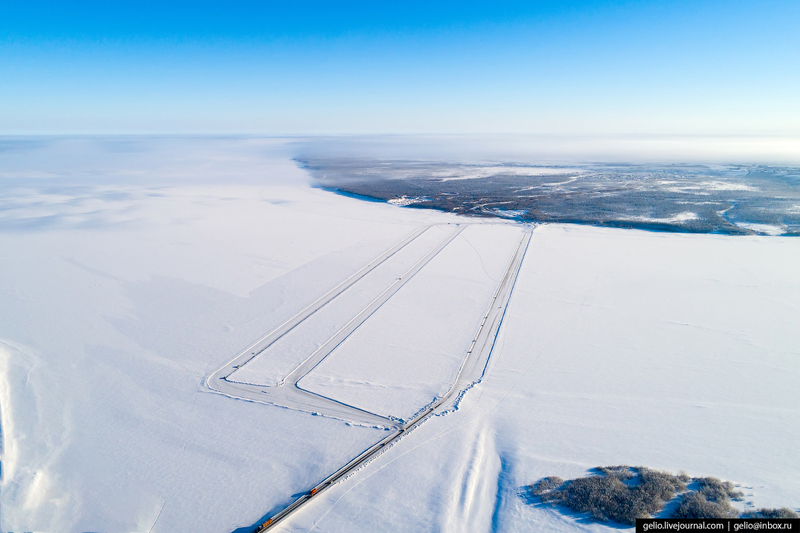 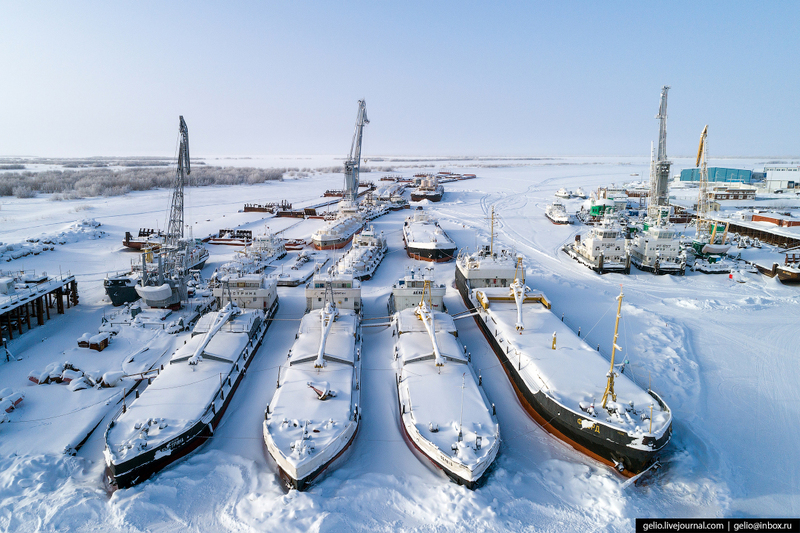 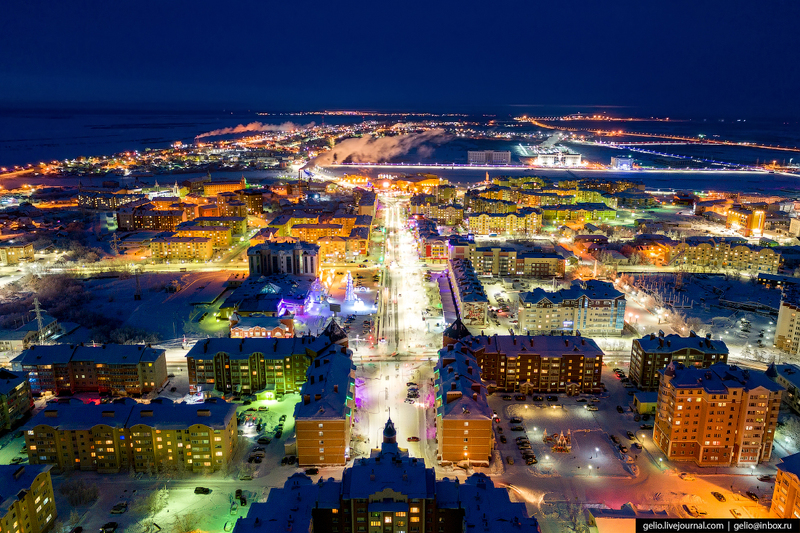 Though it is not the biggest city in the region, Salekhard still became an administrative center of the Yamalo-Nenets Autonomous district of Russia. 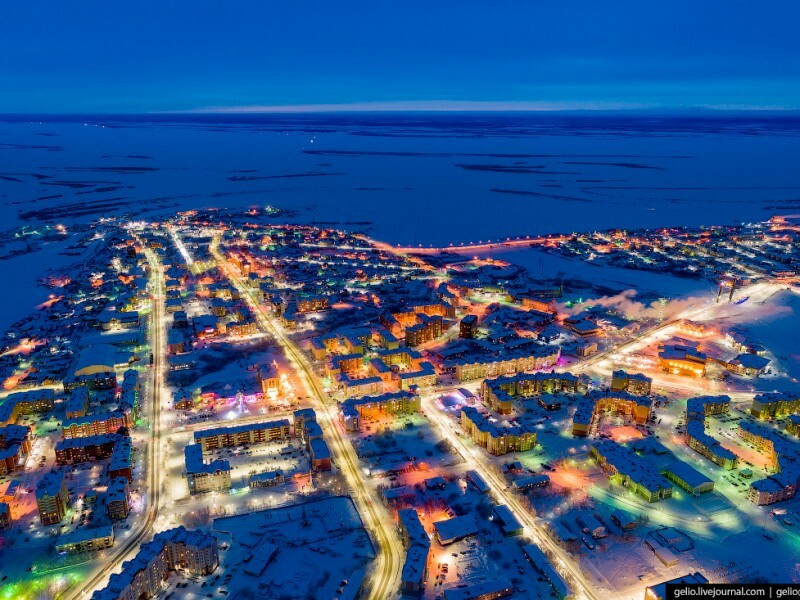 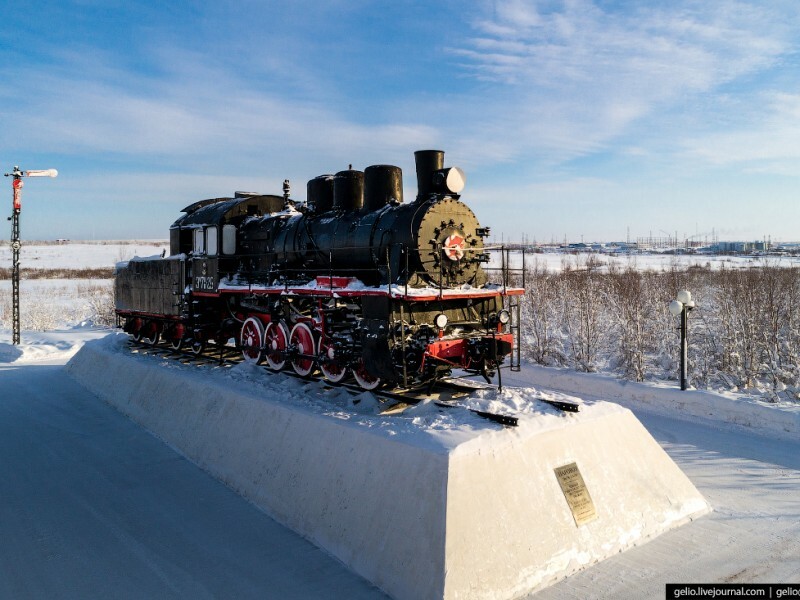 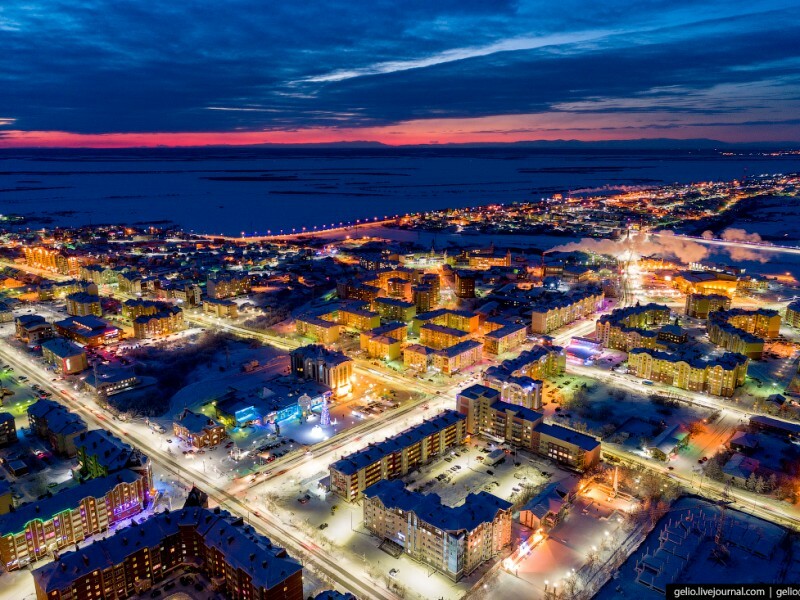 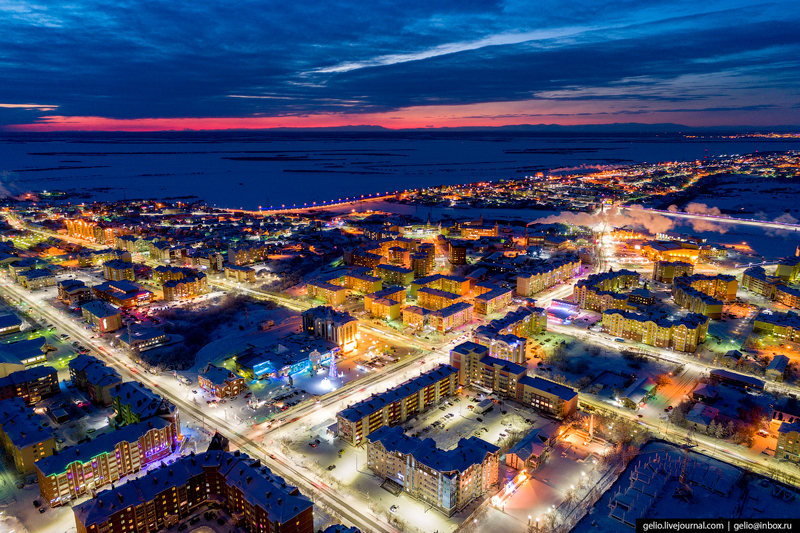 It is the only city in the world situated on the polar circle. 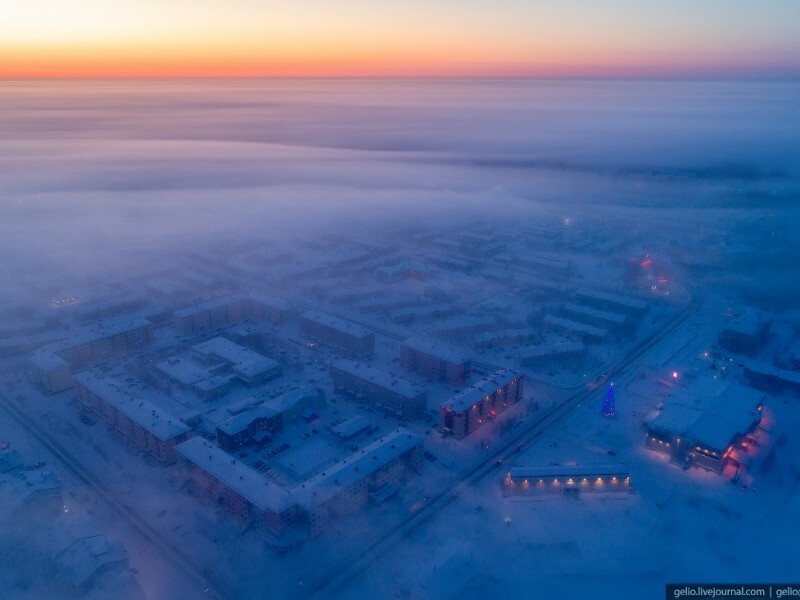 The climate here is really severe, sub-freezing temperatures are kept until mid of May. 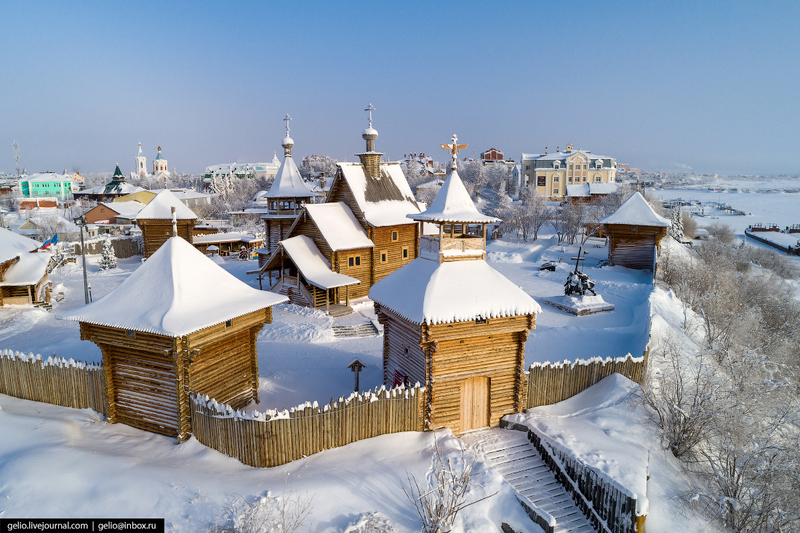 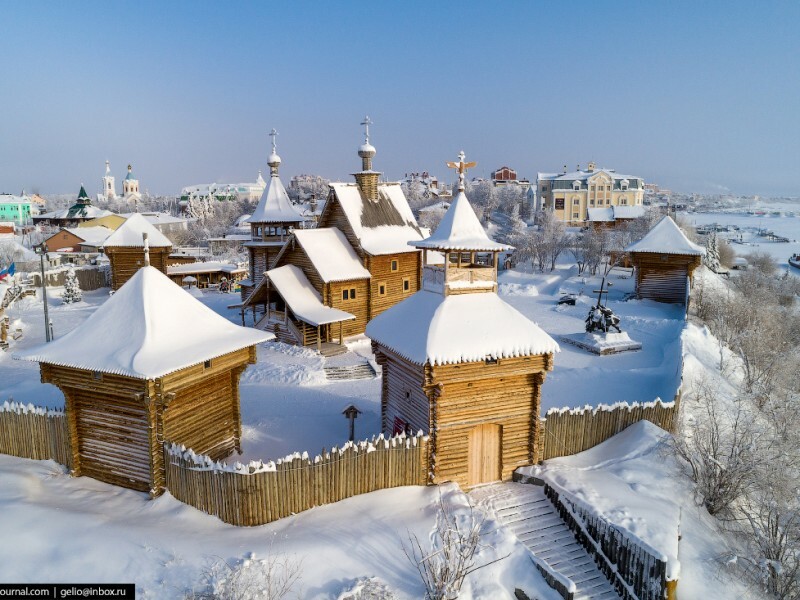 The story of Salekhard began as a of a Cossack fortress in 1595. 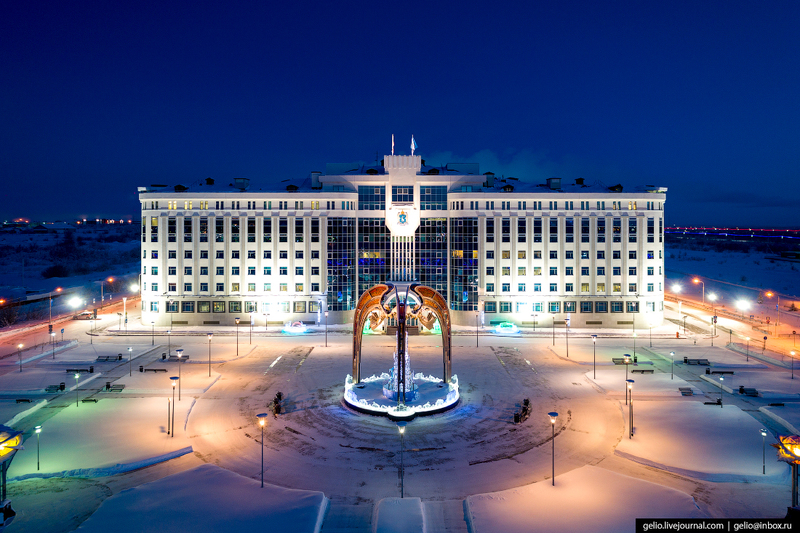 It obtained its current name in 1933. 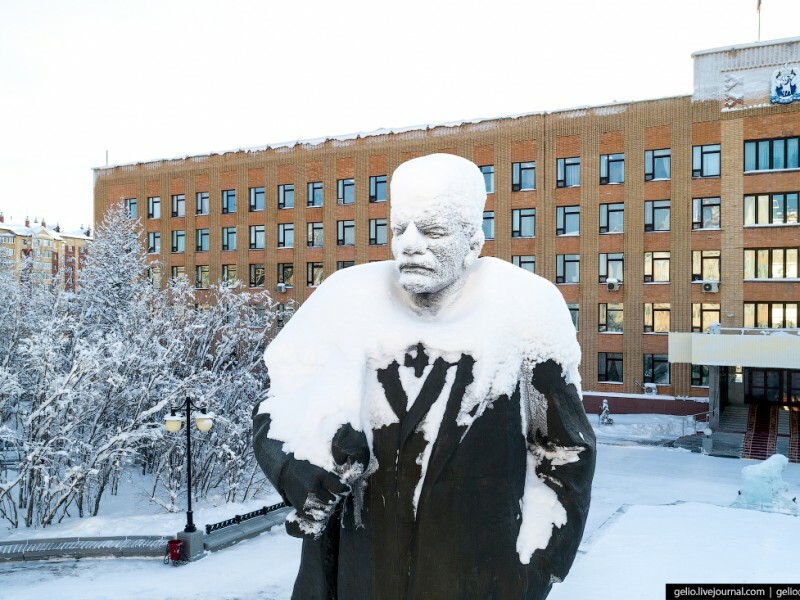 But these are bare facts. 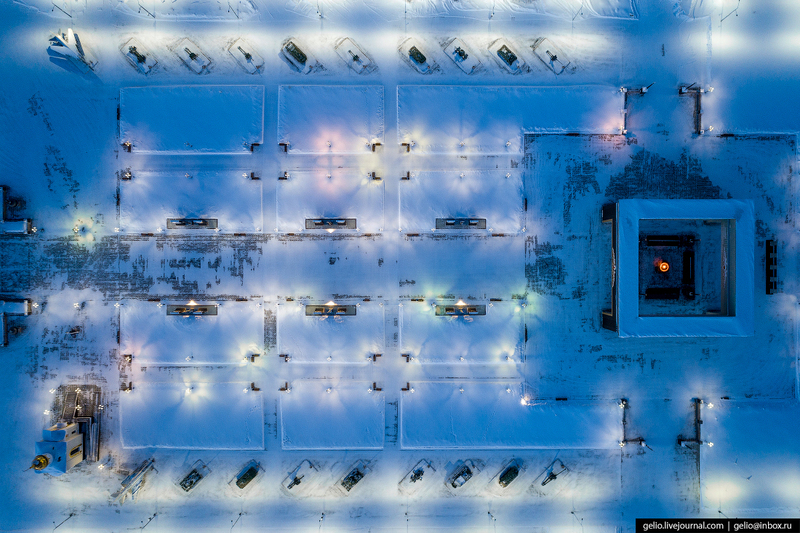 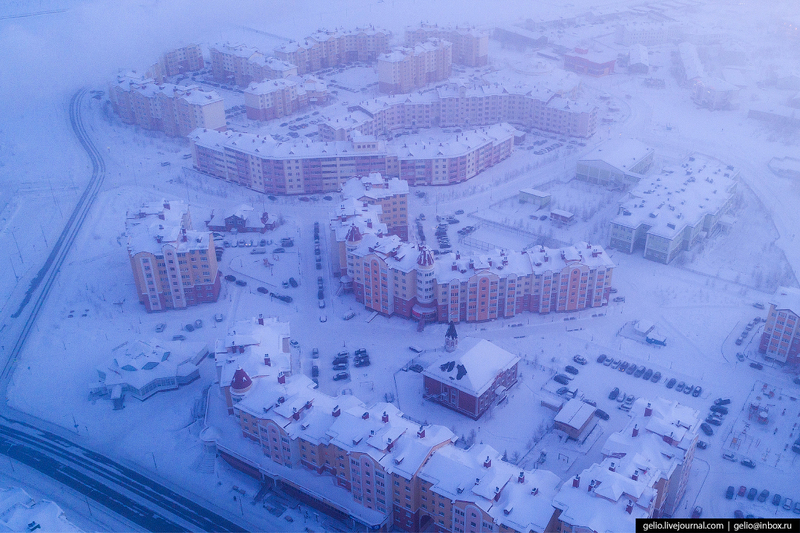 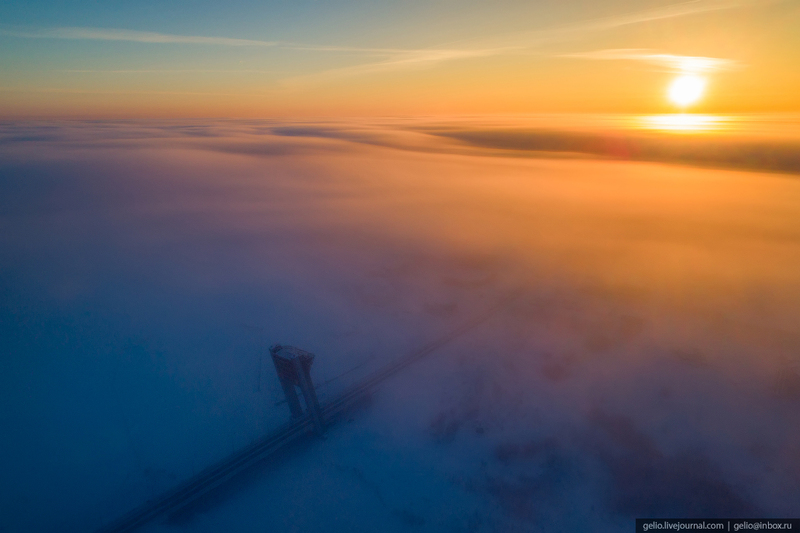 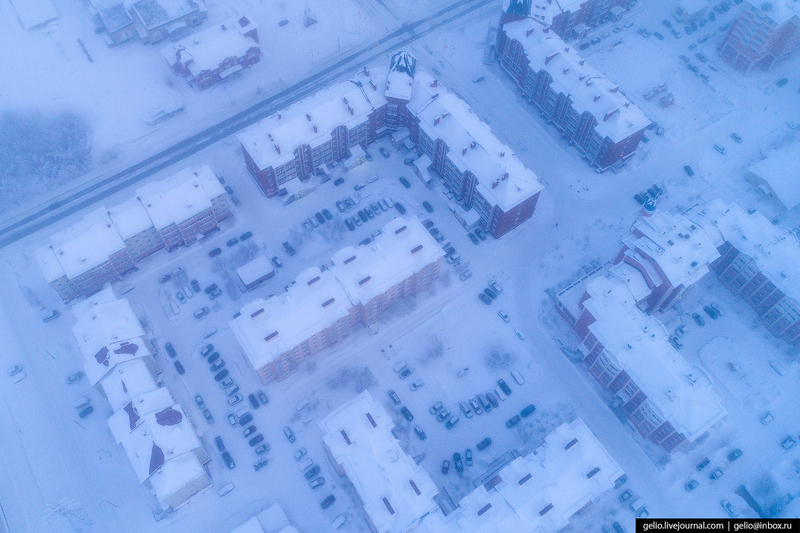 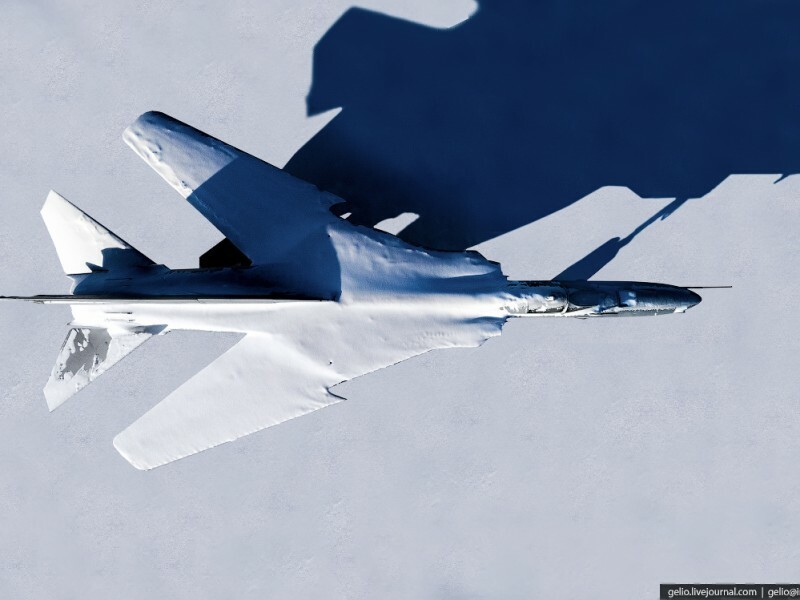 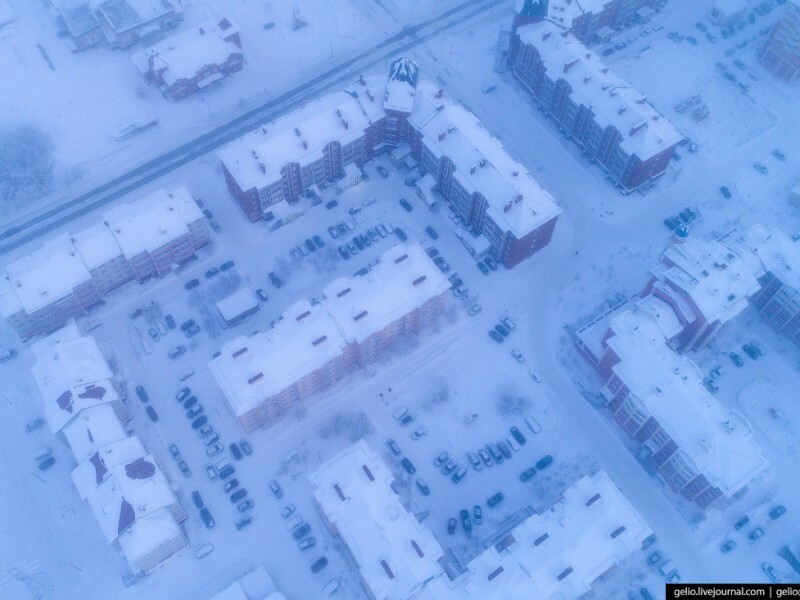 We wanna show you cool images of the snowy city from the height. 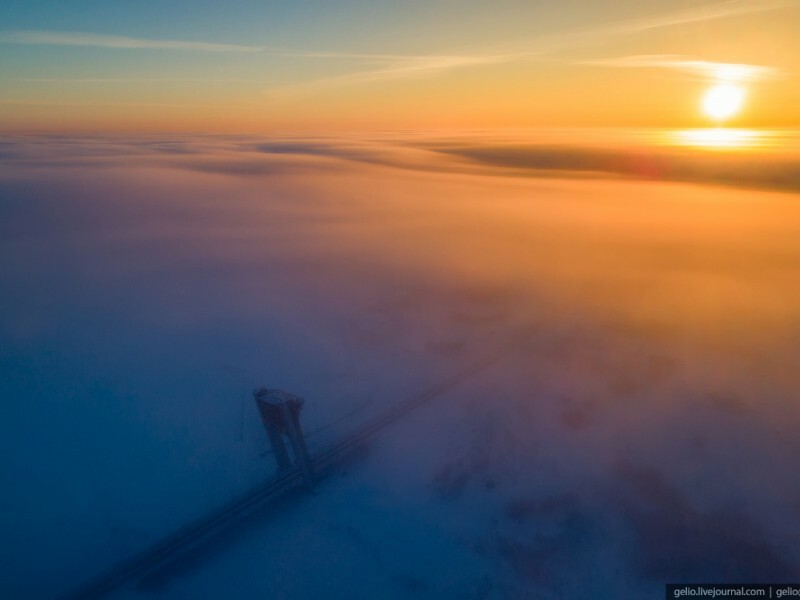 It seems calm and sleepy, simple but wonderful. 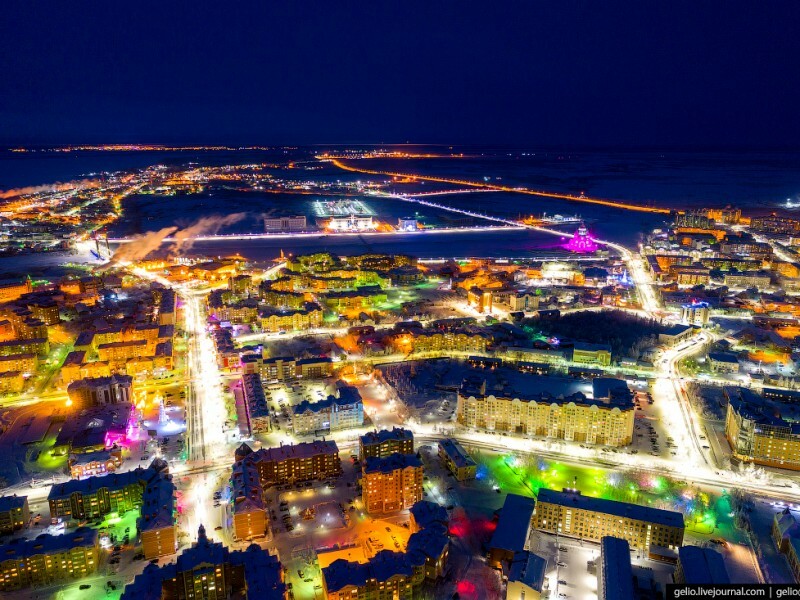 Great Pictures of a colourfull and beautiful city. 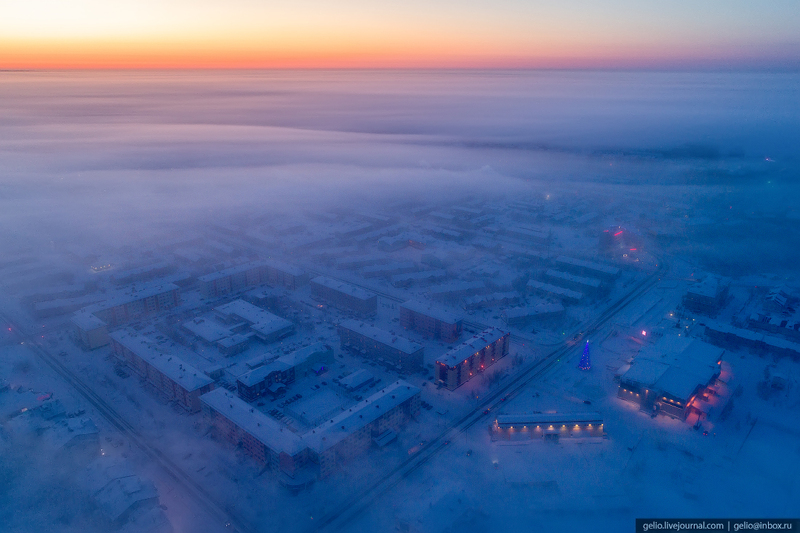 This city looks rather prosperous. 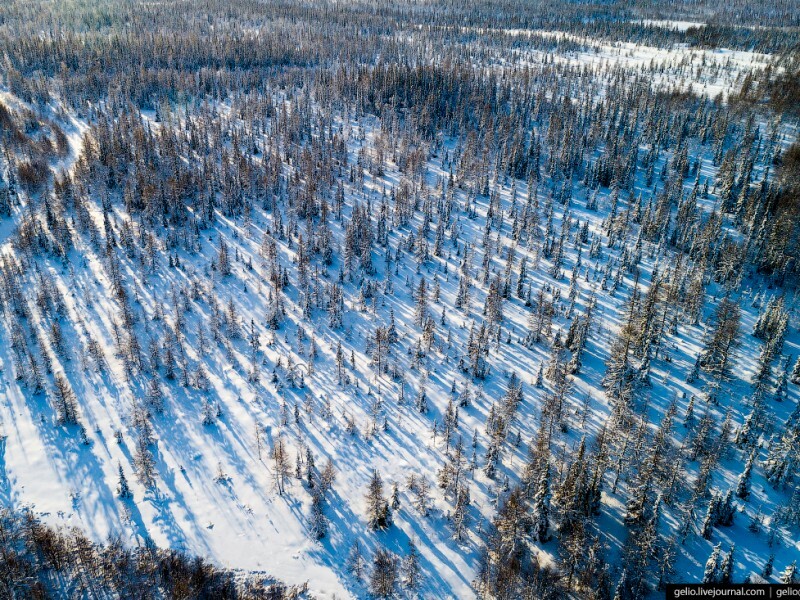 There must be some valuable resource located there. 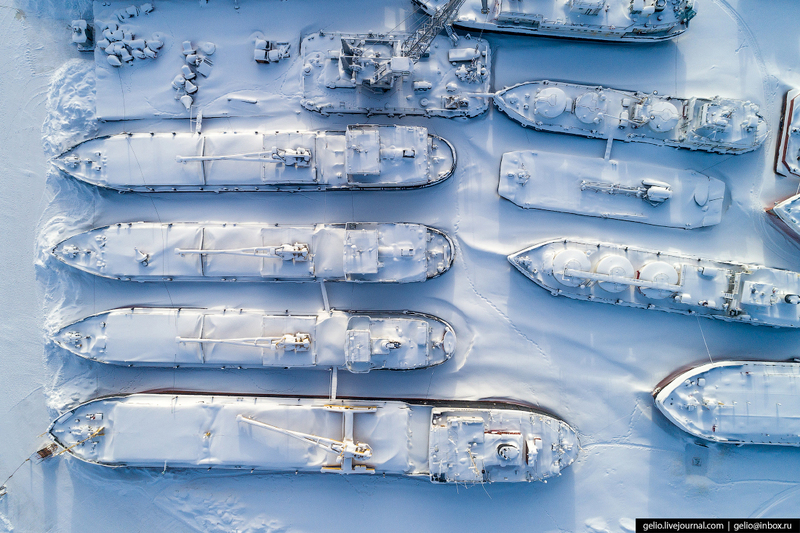 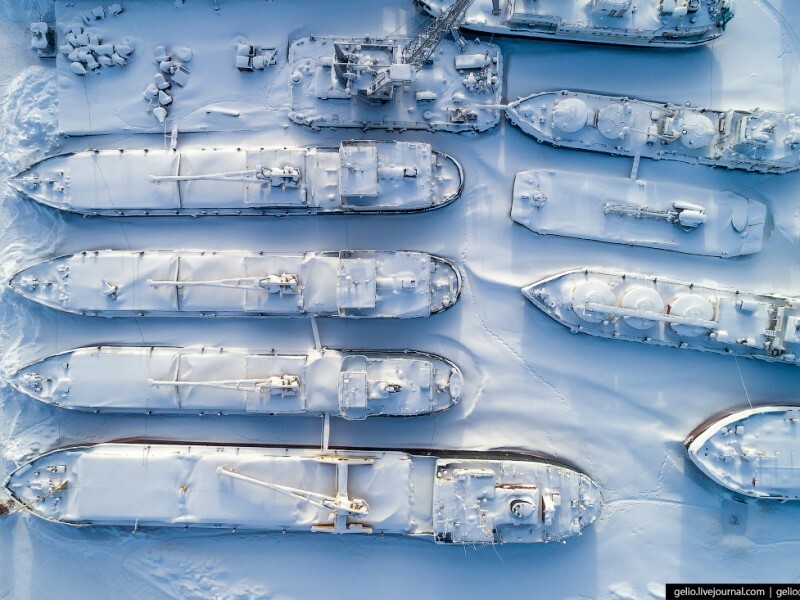 Some of the small ships appear to be liquified natural gas tankers. 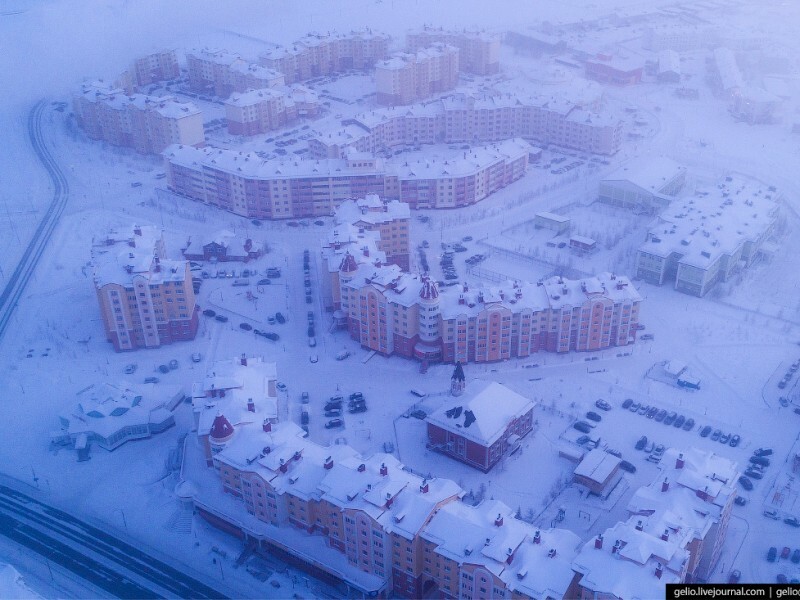 It looks like a very nice place to live. 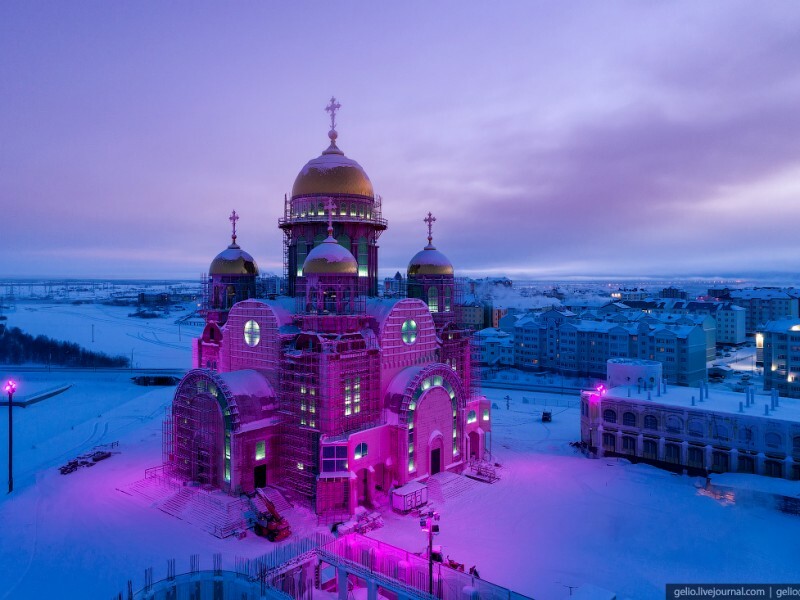 I’d visit there.